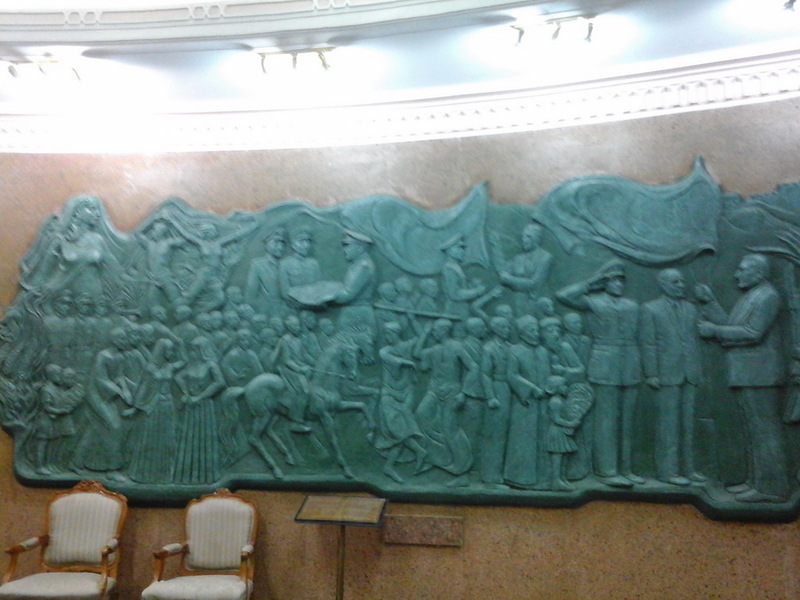 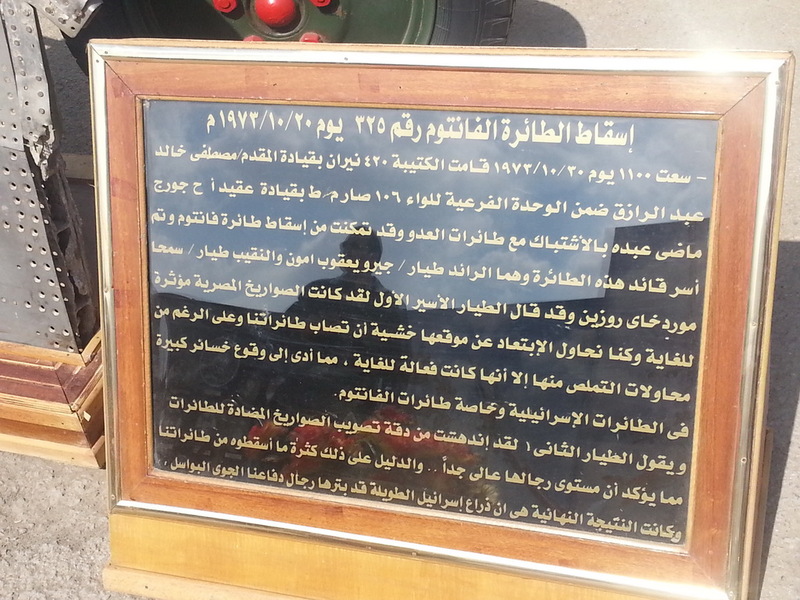 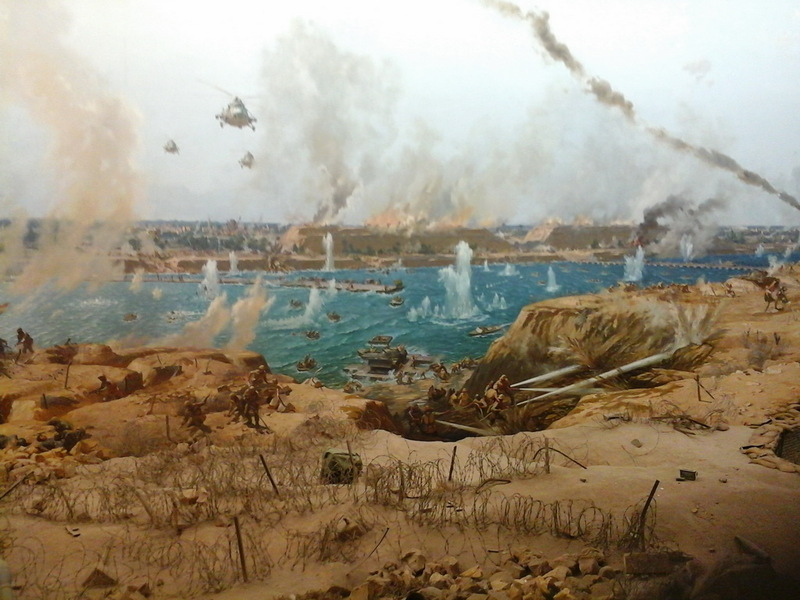 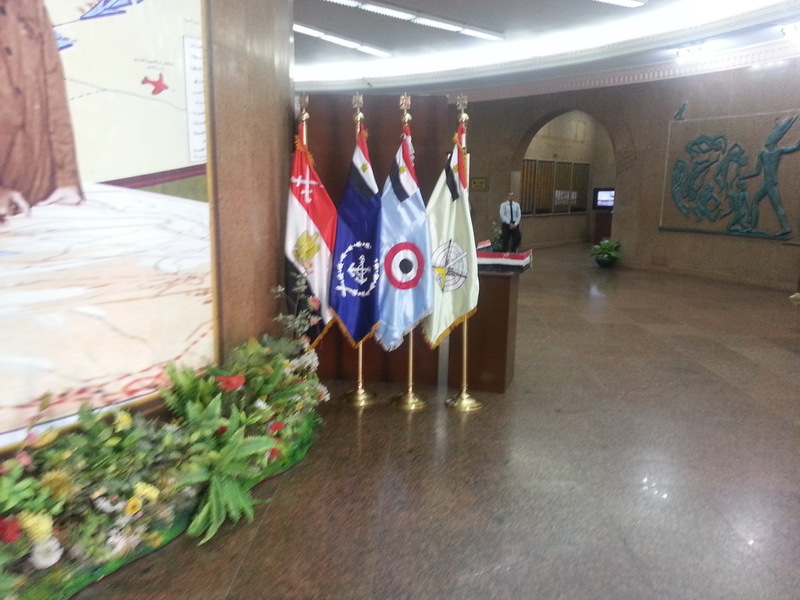 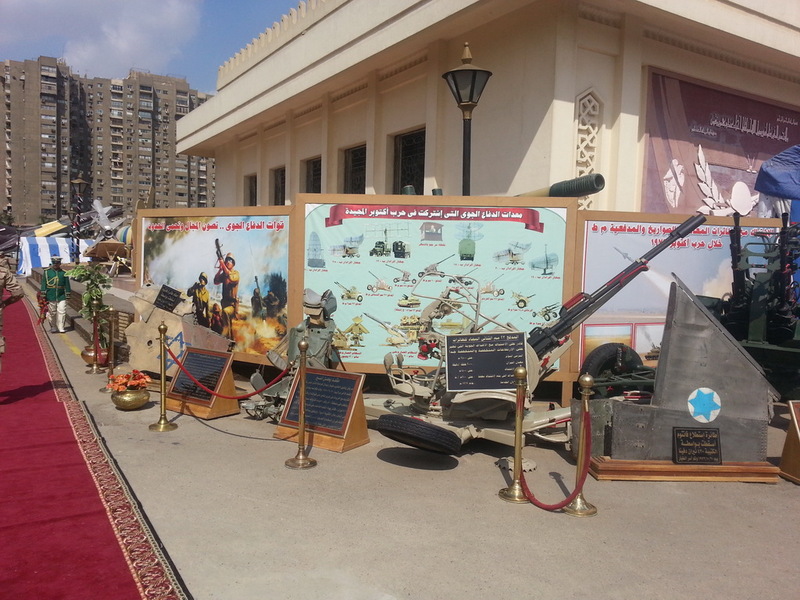 The Military Research Authority organized the 7th celebration of October victory. 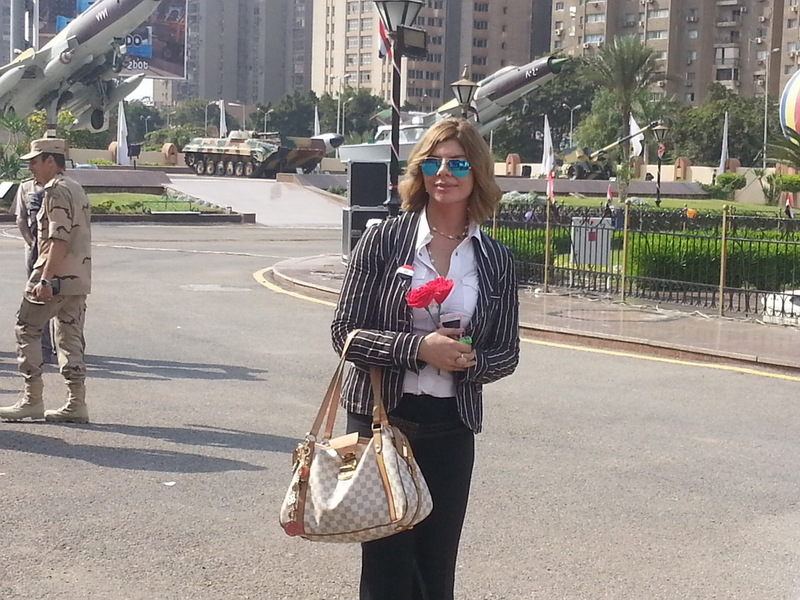 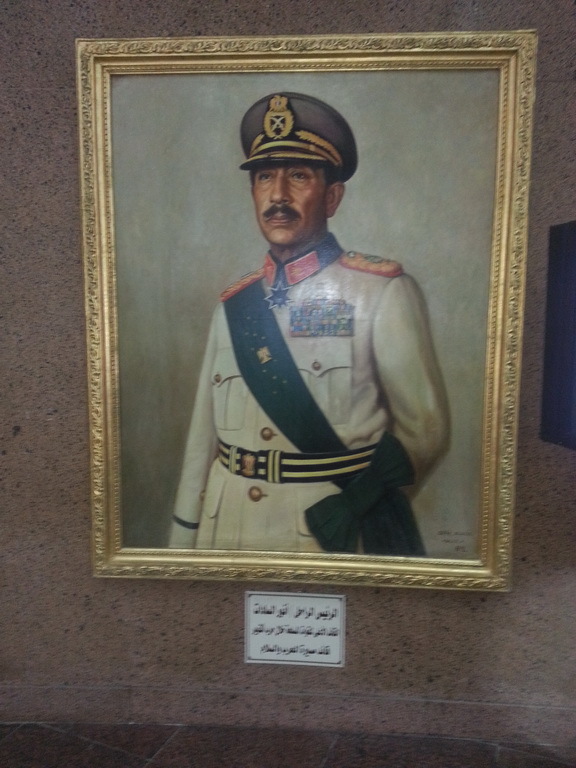 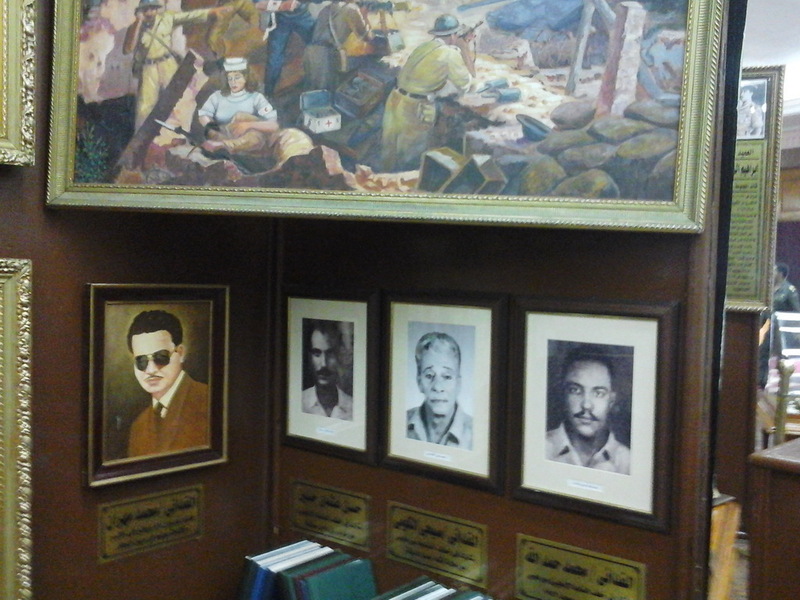 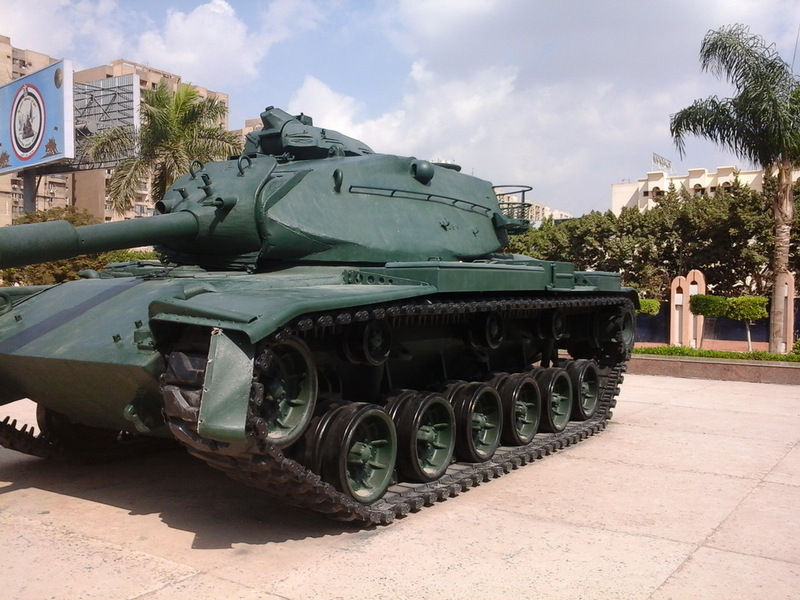 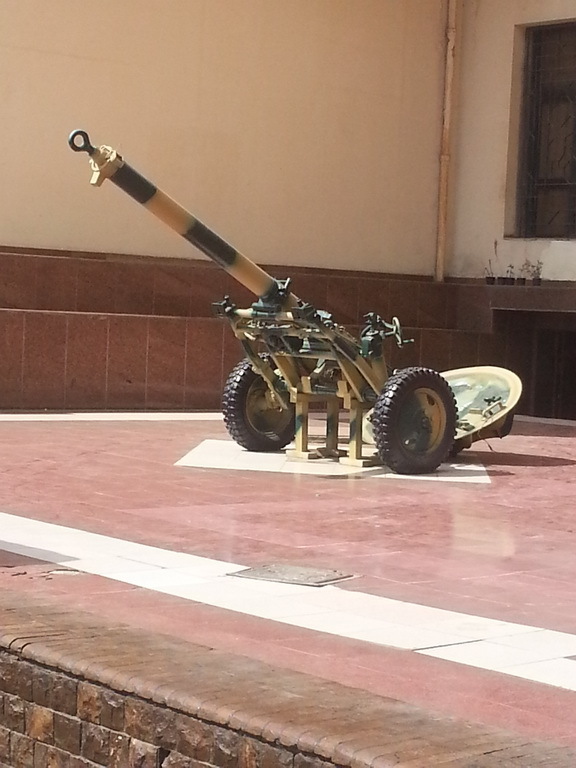 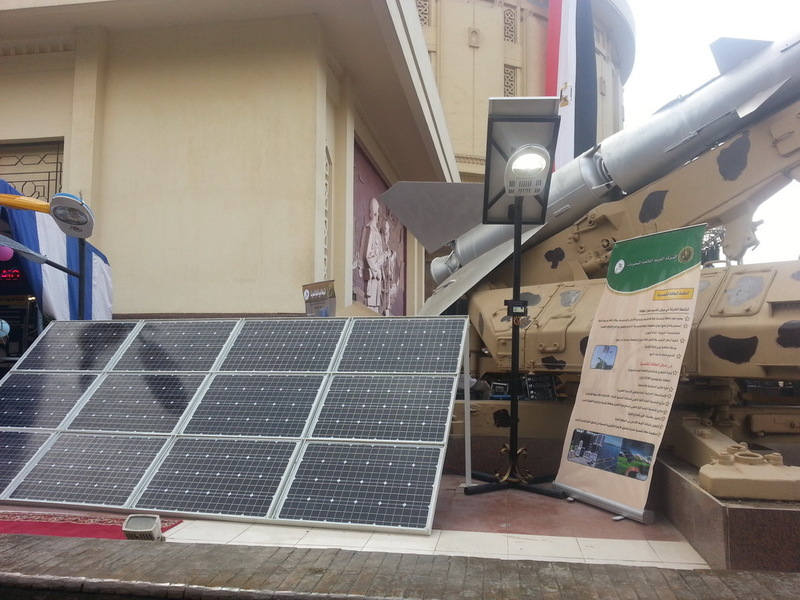 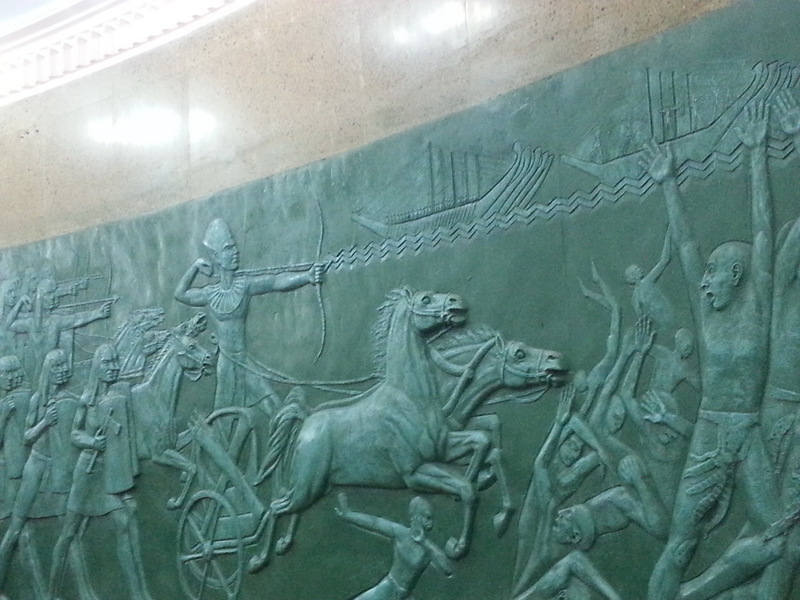 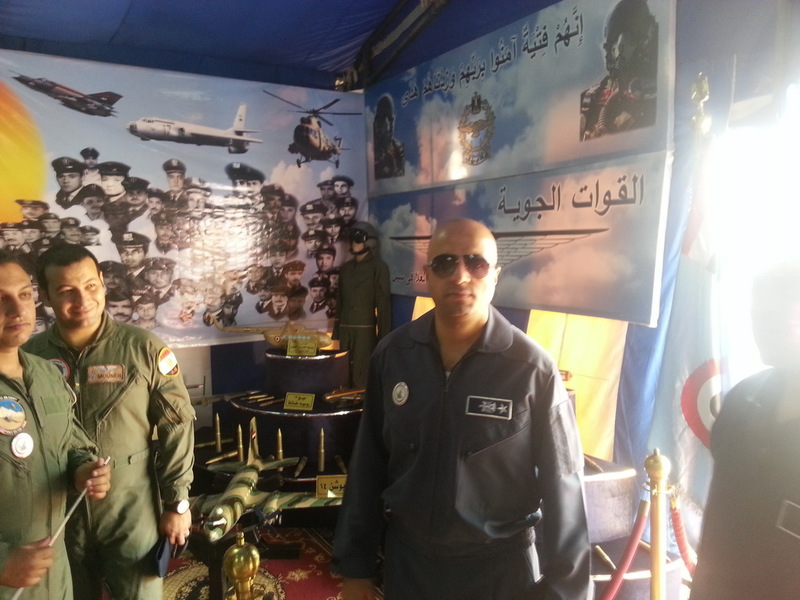 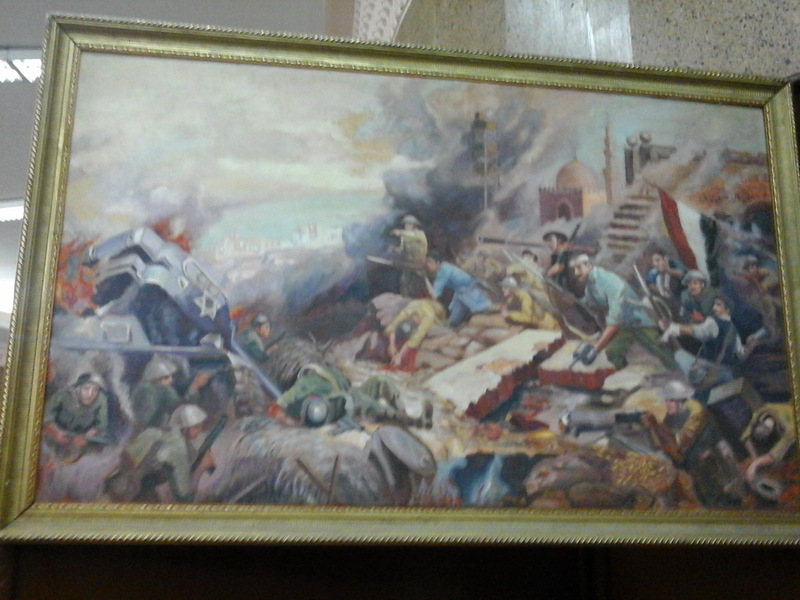 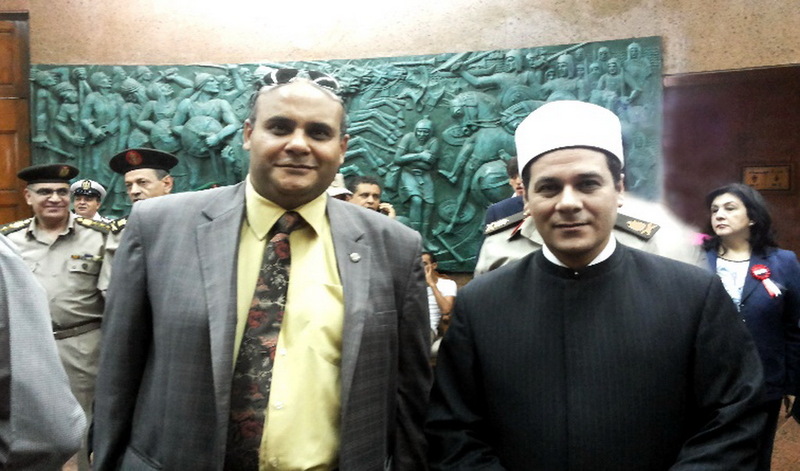 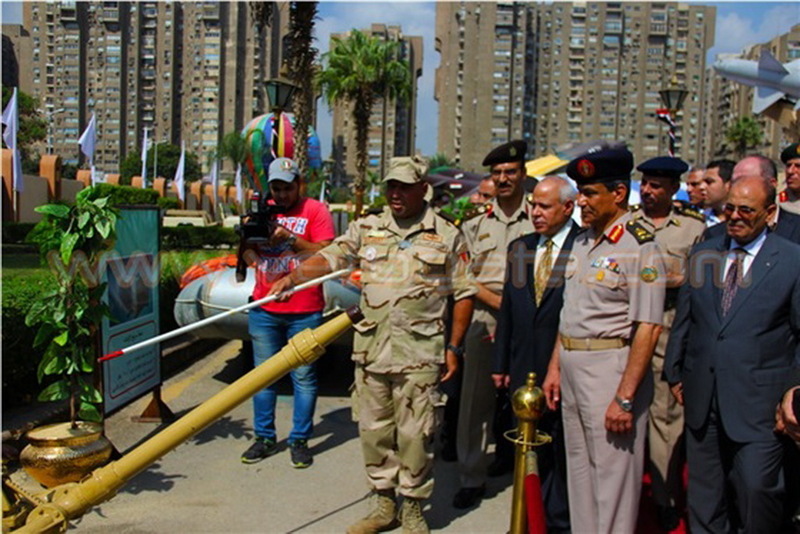 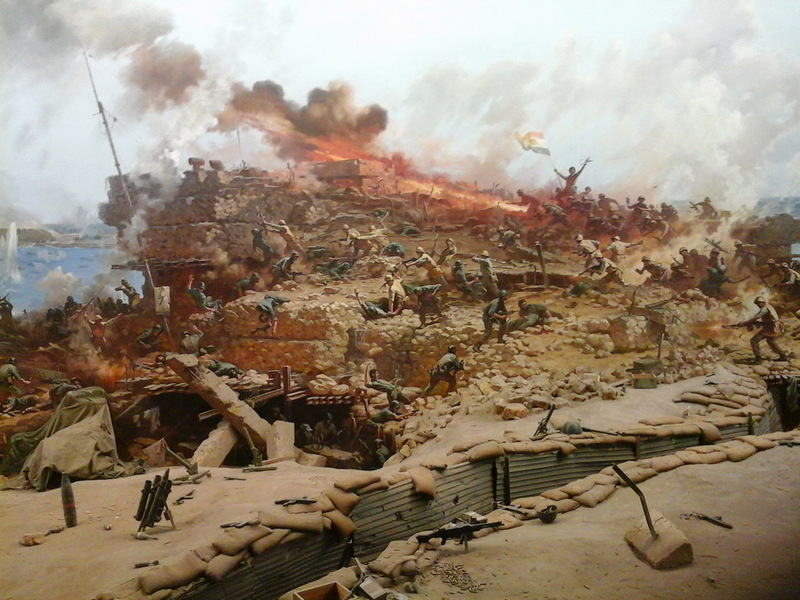 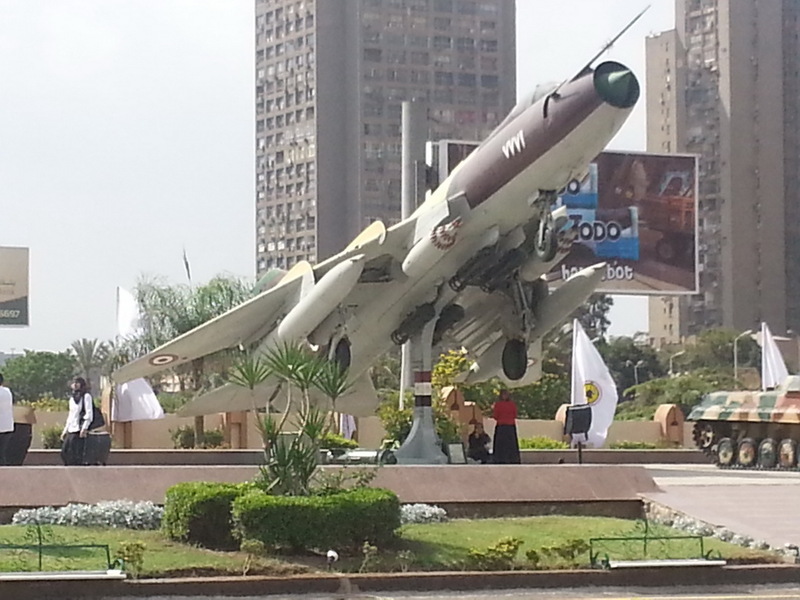 This stems from the Armed Forces interest in enriching the patriotic and cultural awareness of the Egyptians and familiarizing them with the military heroism over centuries. 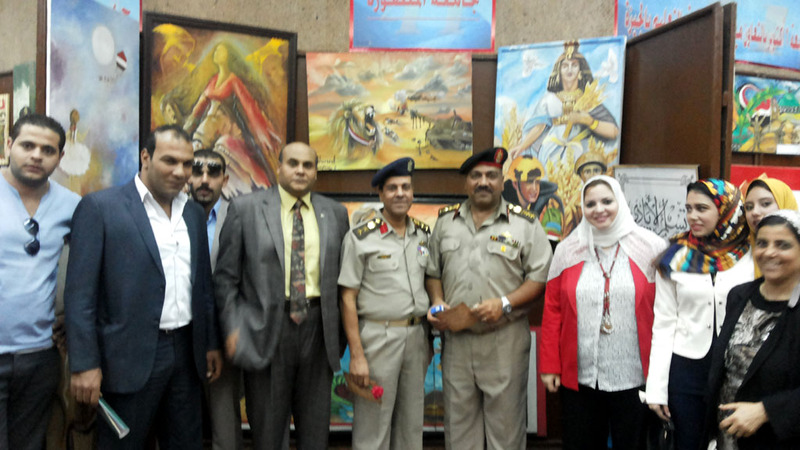 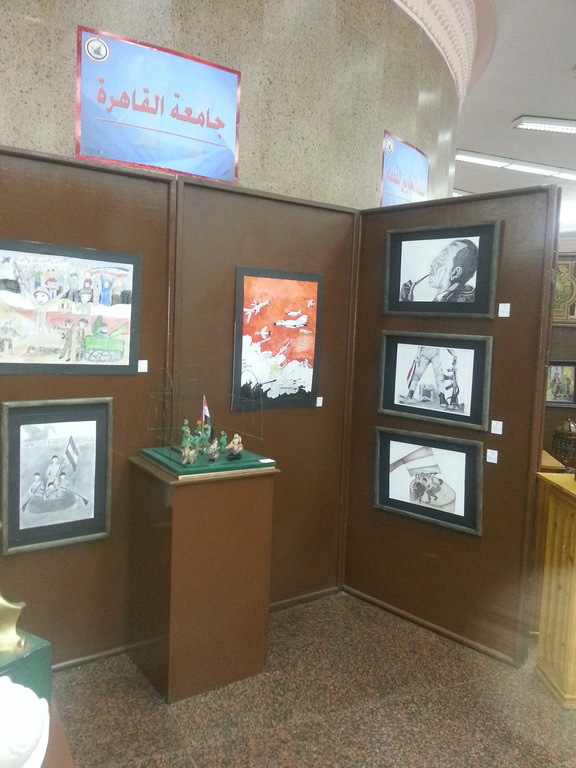 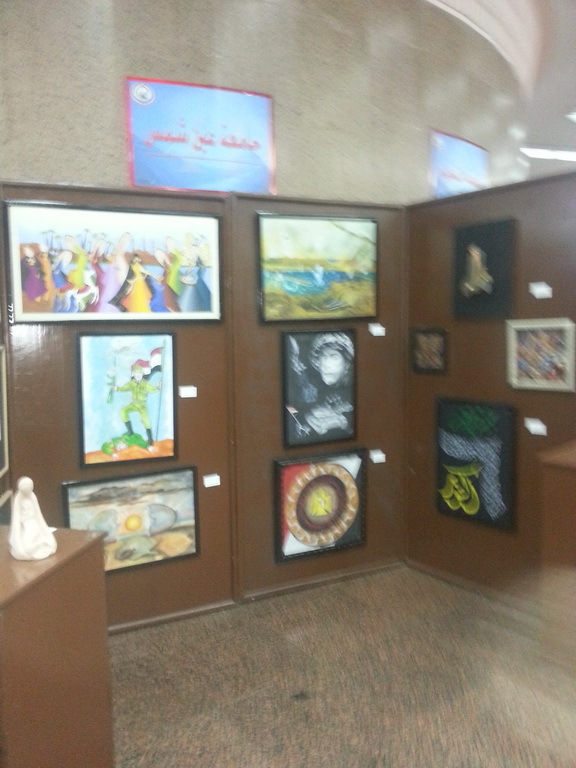 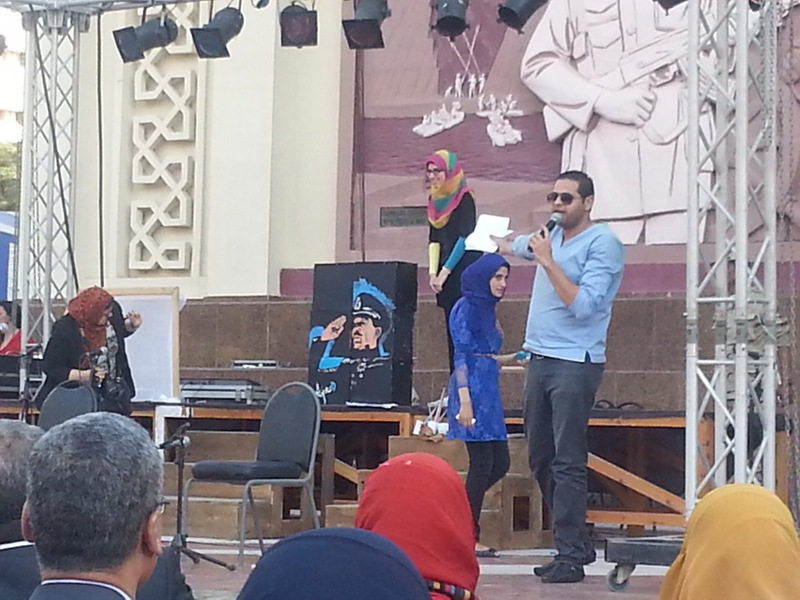 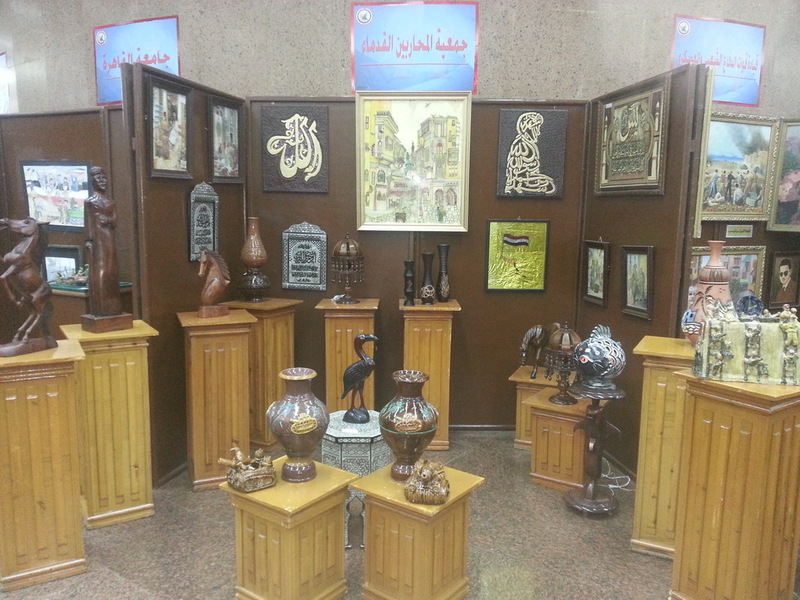 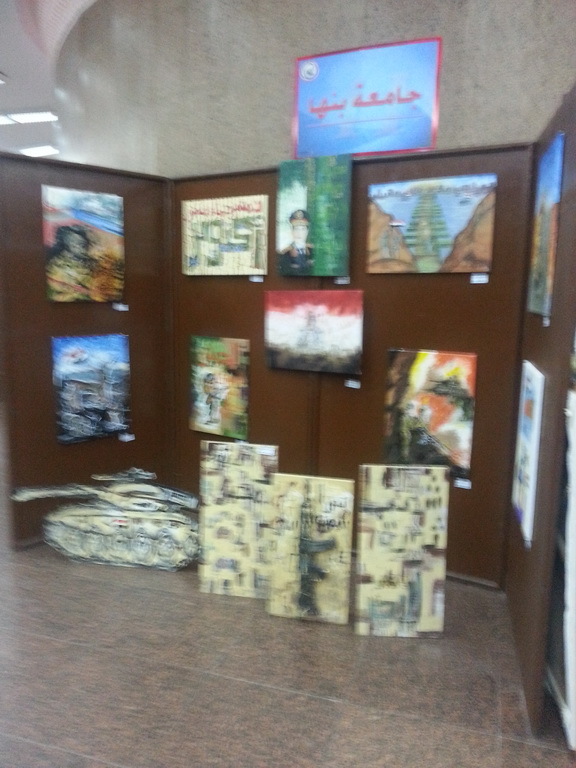 Mansoura University was keen on participating in the celebration through its contribution to the activities of the Plastic Art Exhibition and through introducing students of poetic talent and painters offering on-the-spot paintings. 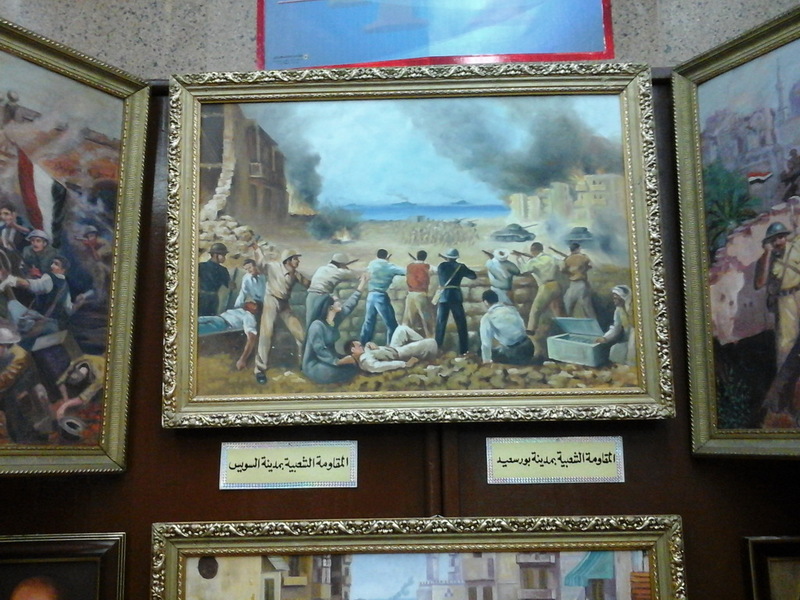 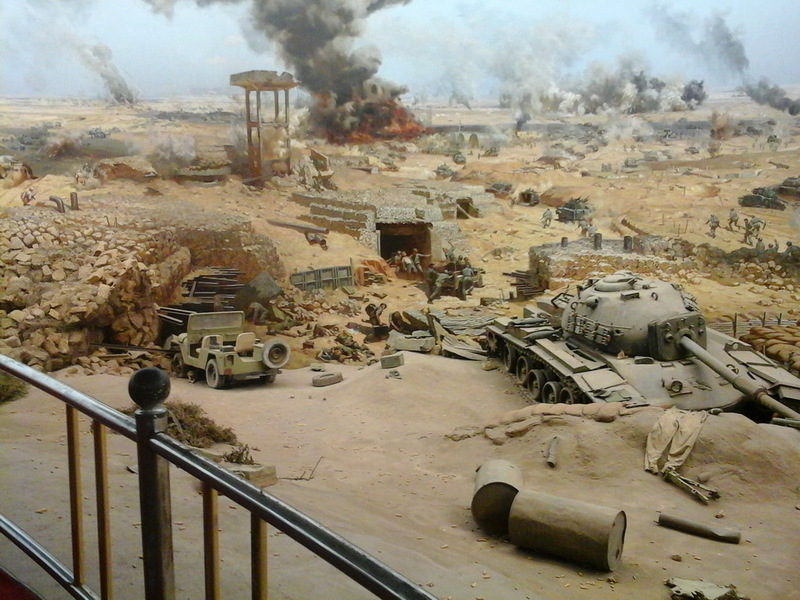 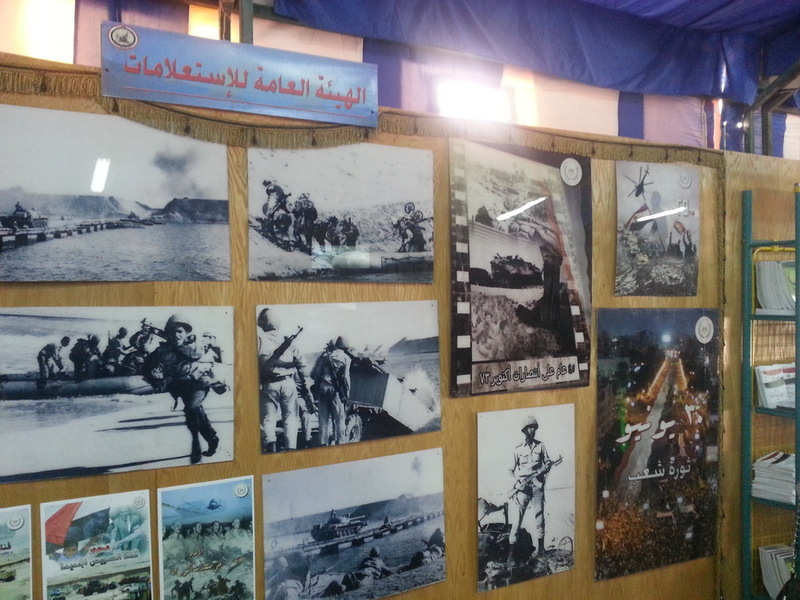 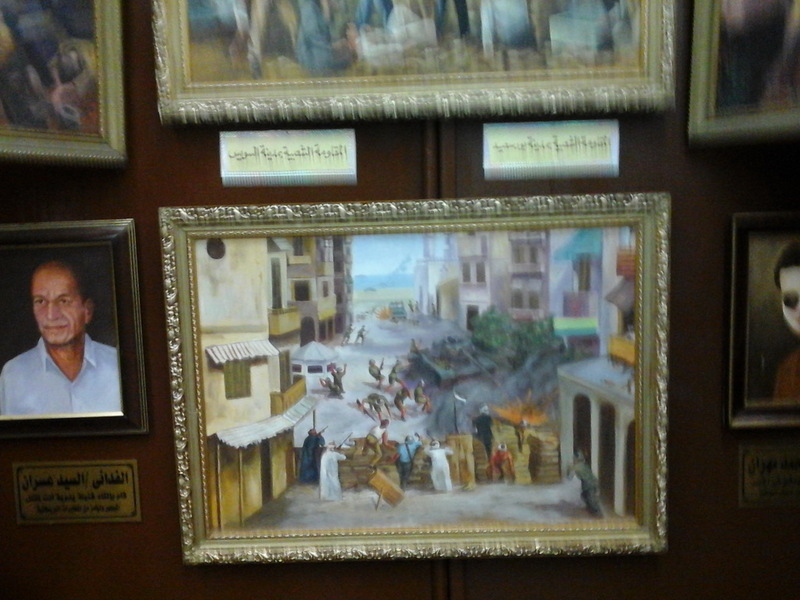 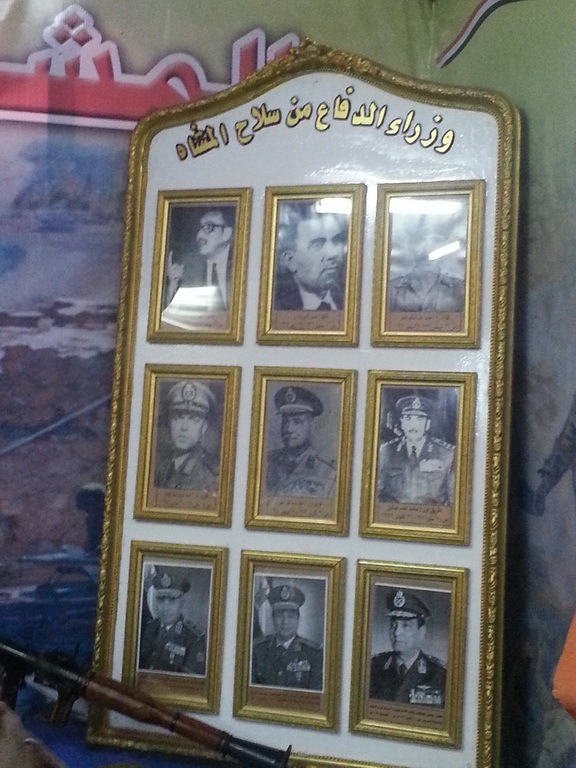 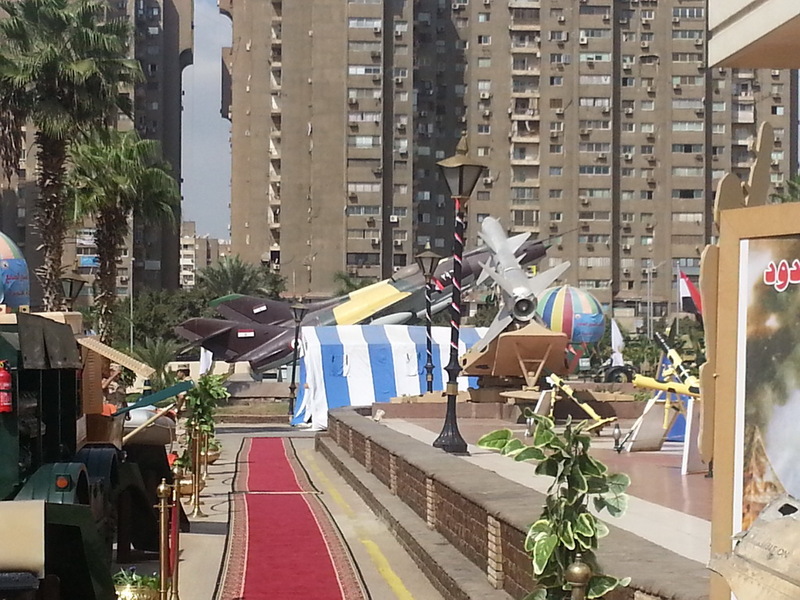 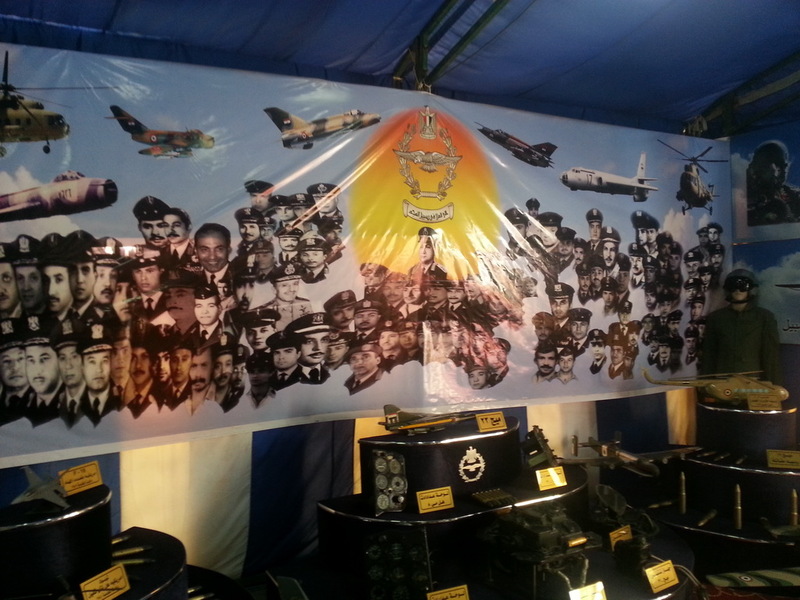 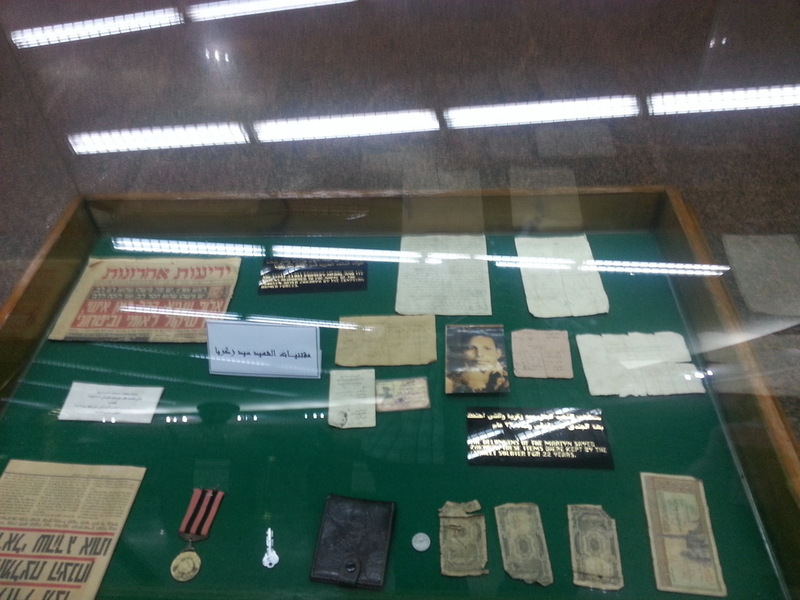 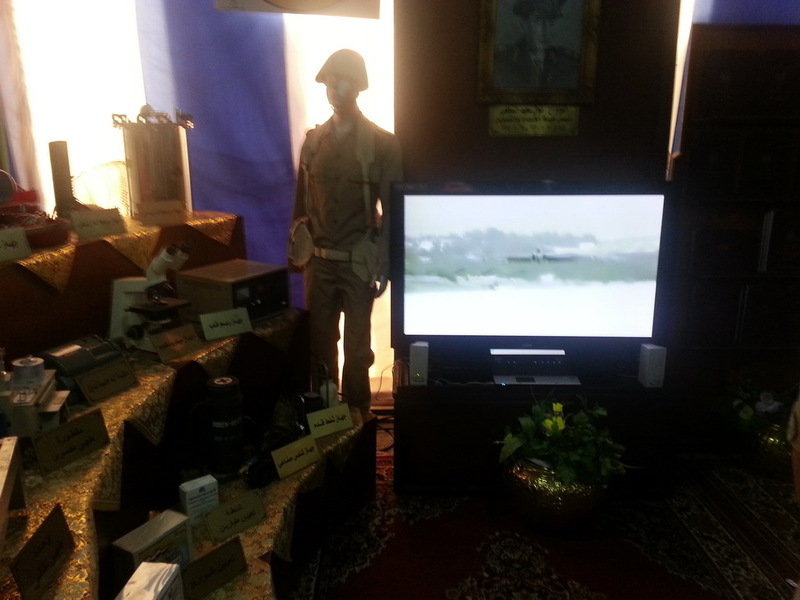 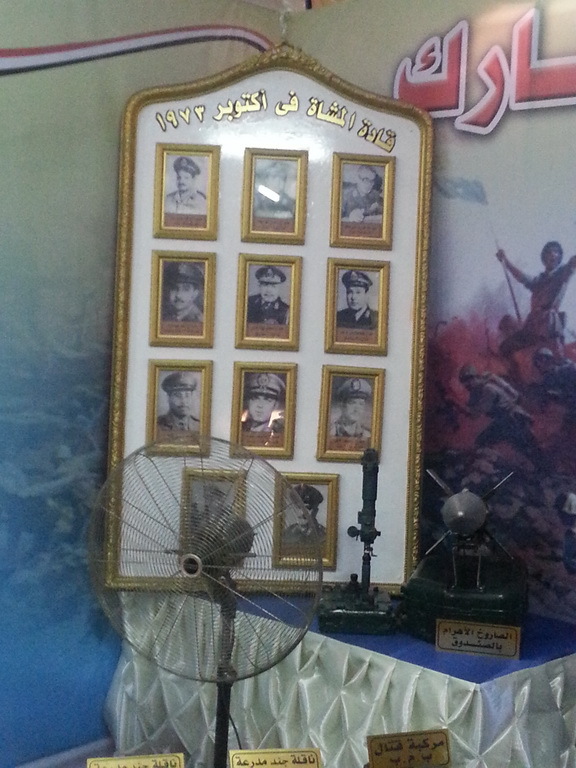 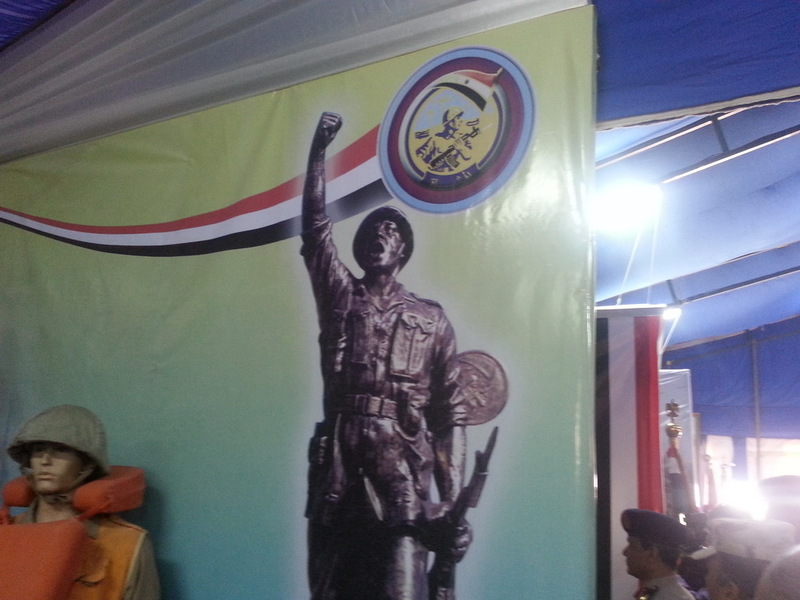 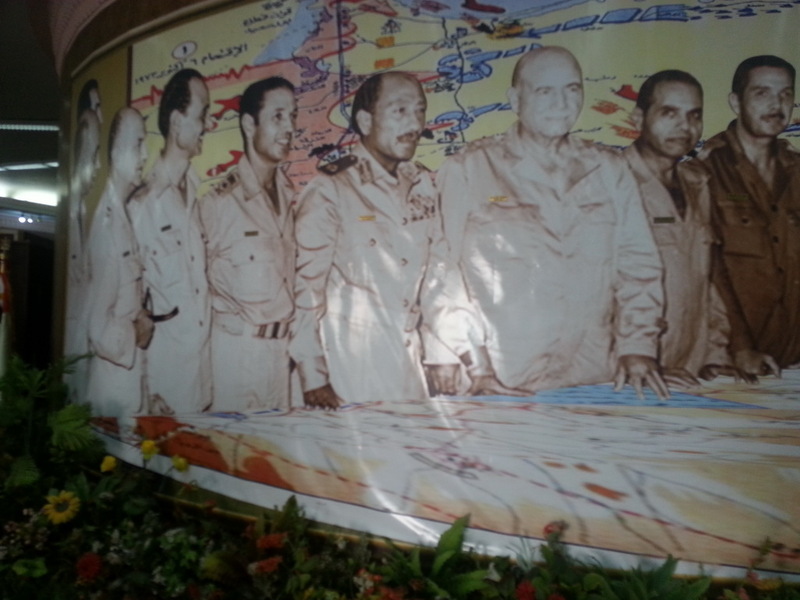 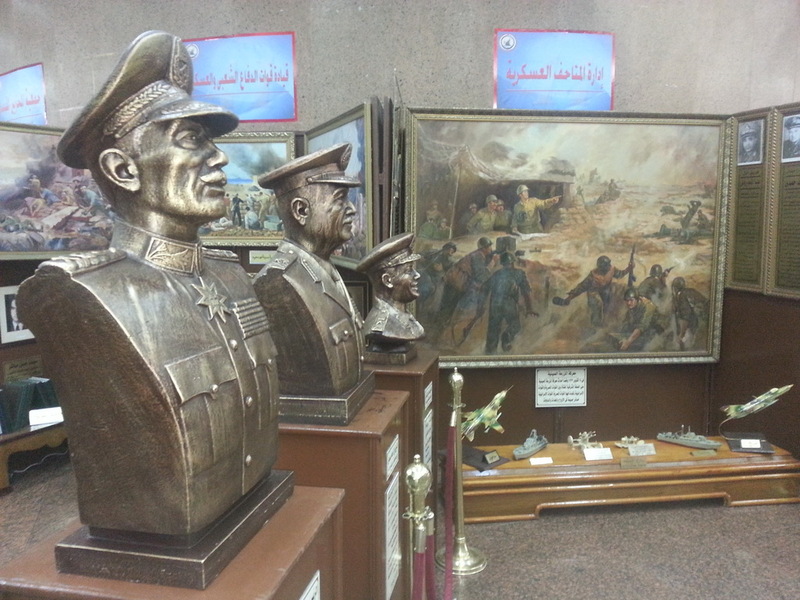 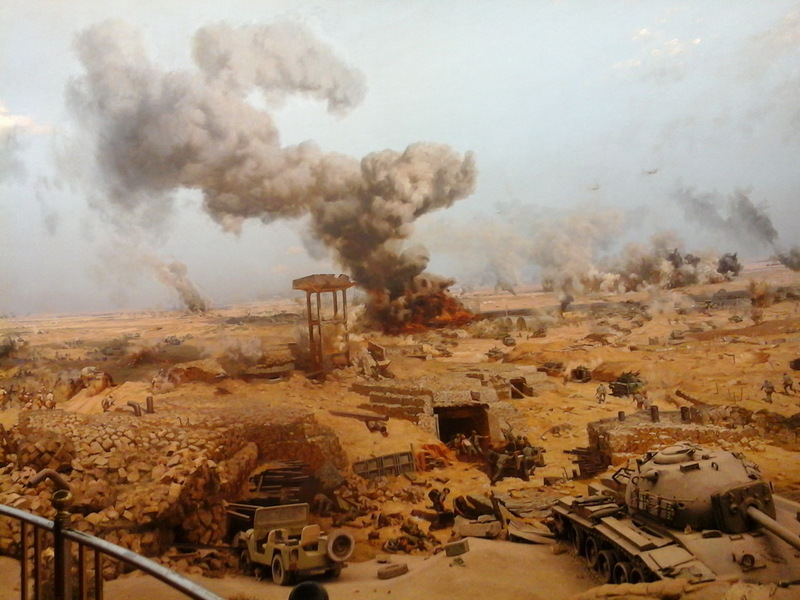 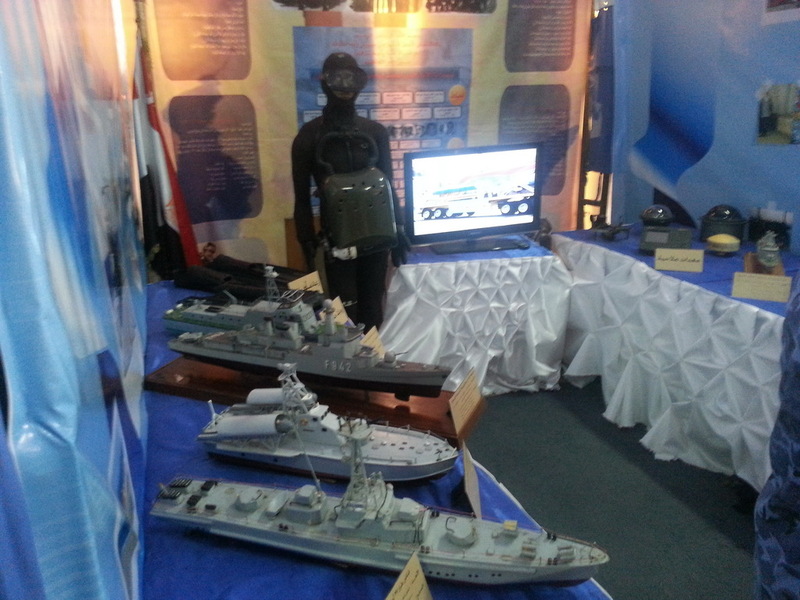 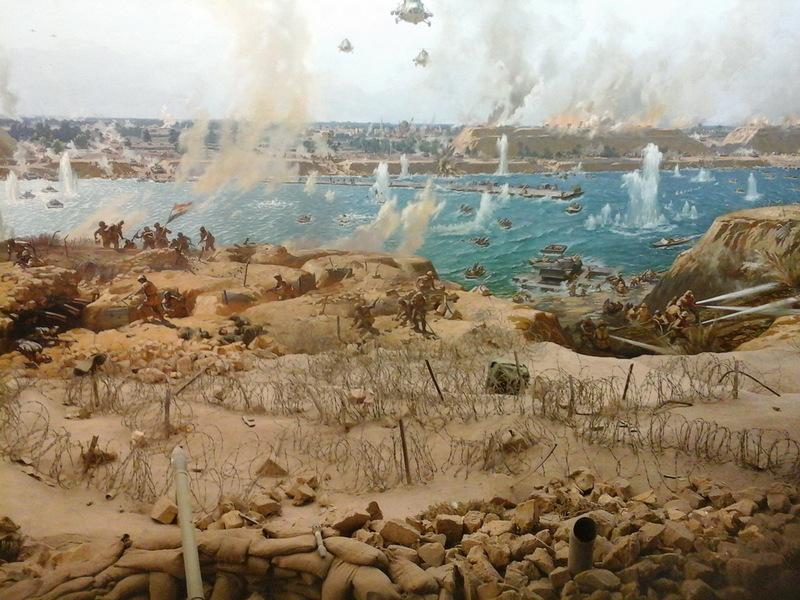 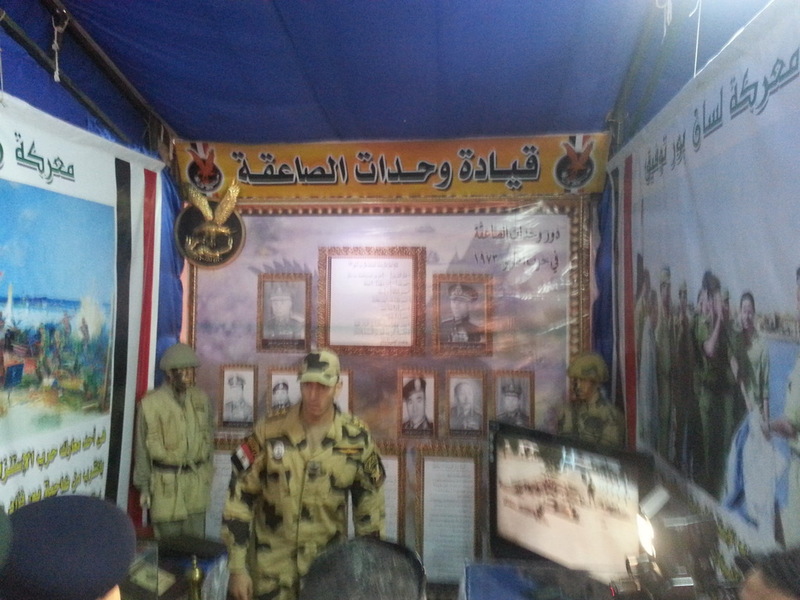 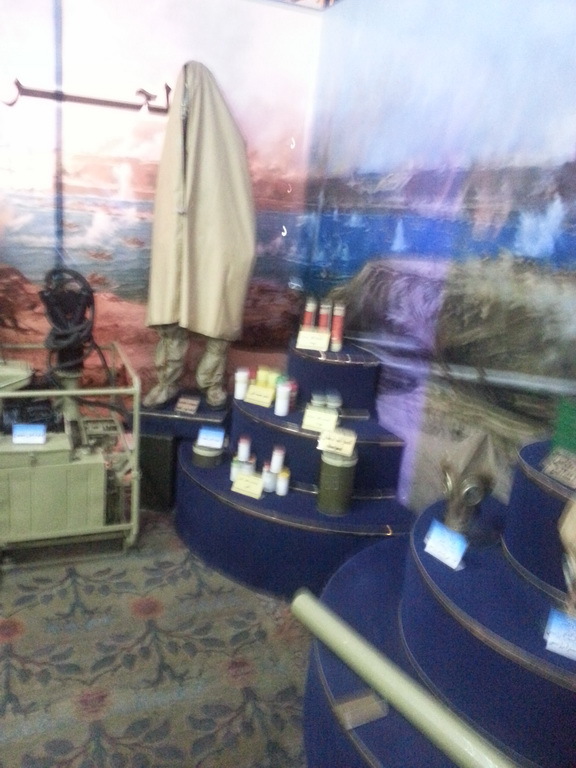 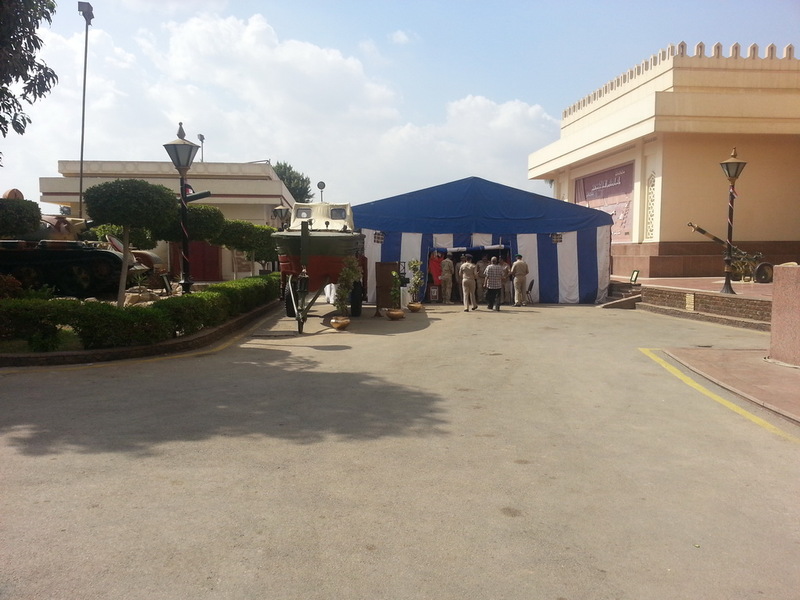 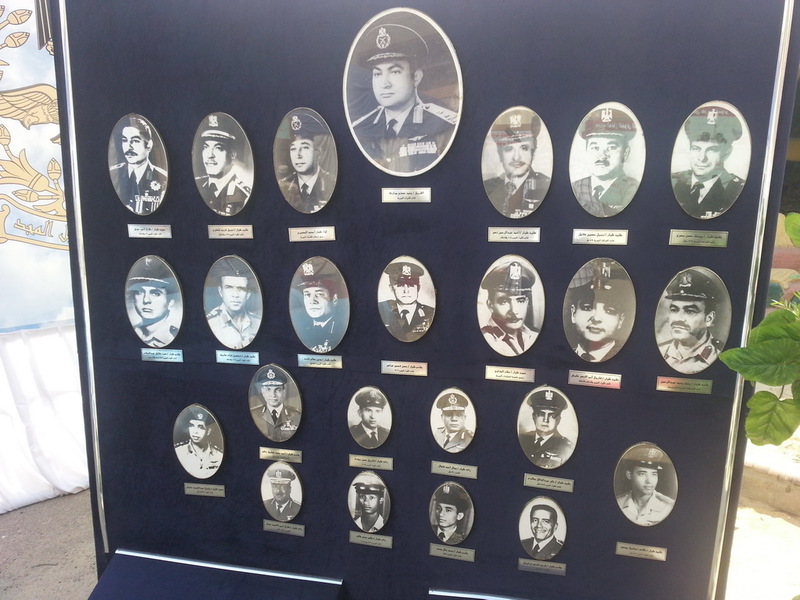 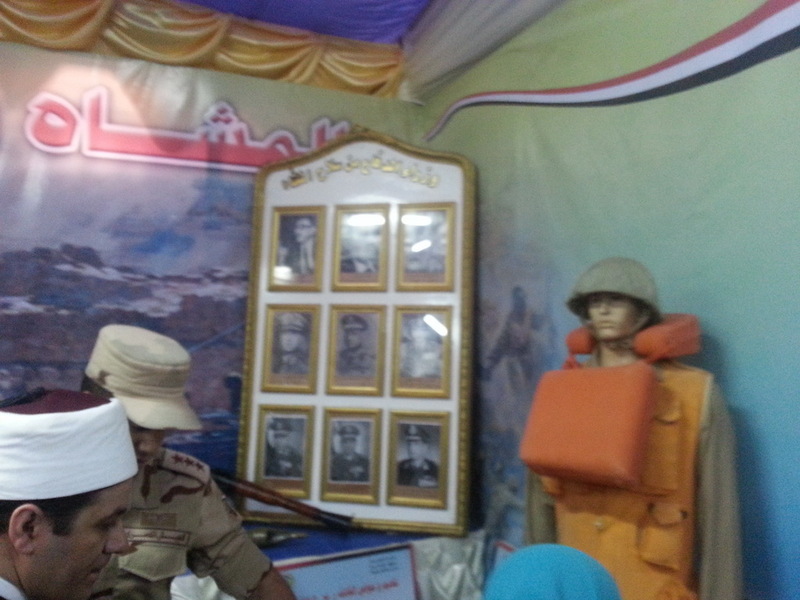 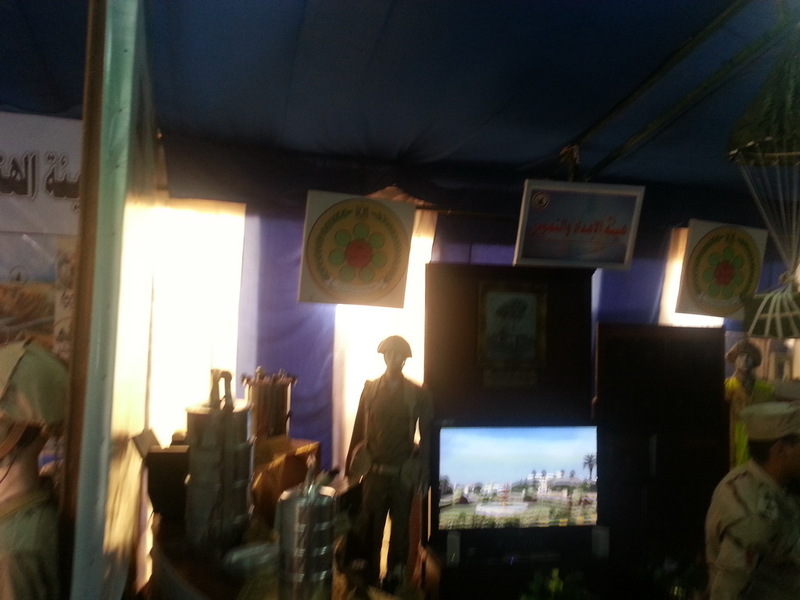 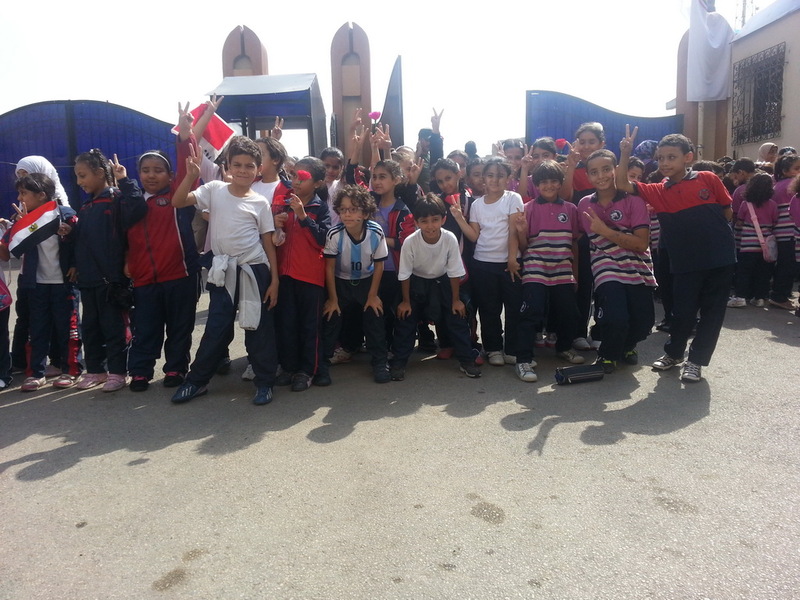 The celebration included a fair with many exhibits and show courts that deal with military culture, books, plastic arts, and pictures, which document the different stages of October war in 1973. 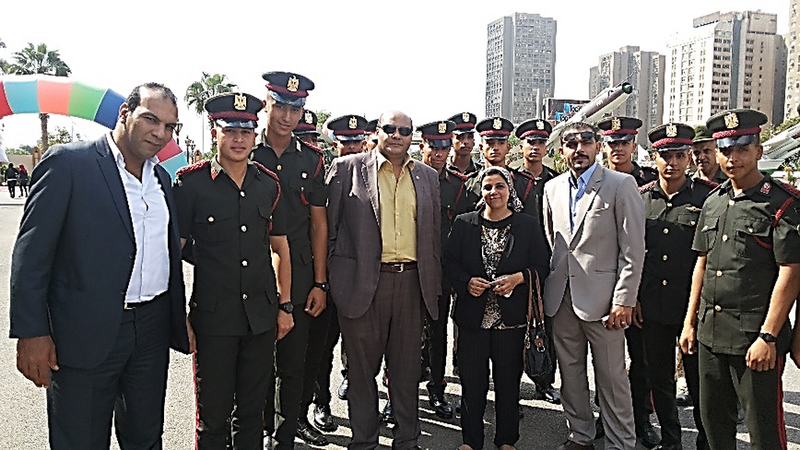 It also highlights the role of the Armed forces in supporting the Revolutions of January 25th; and June 30th and promotes the comprehensive development of the country in all fields. 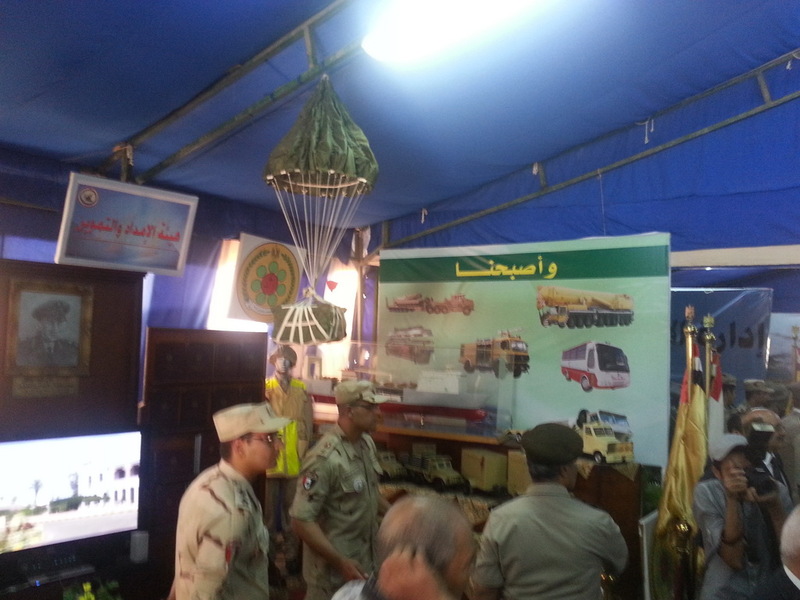 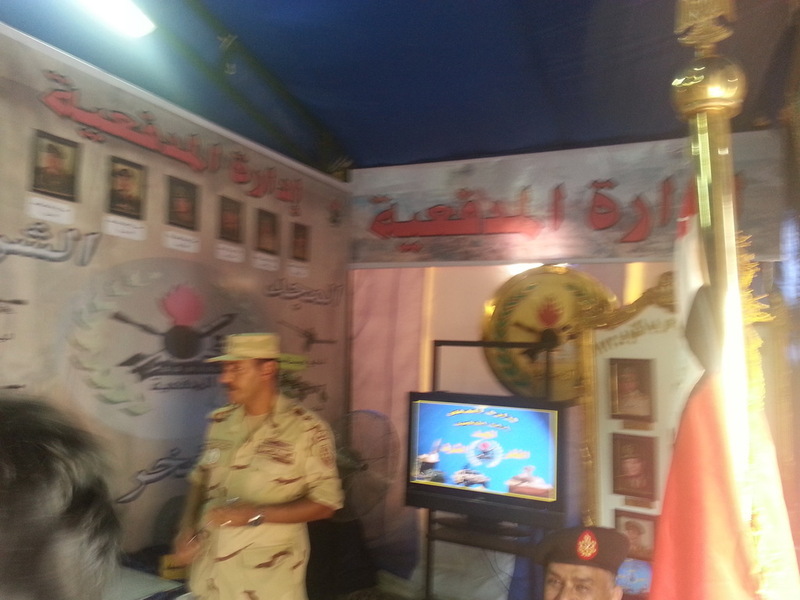 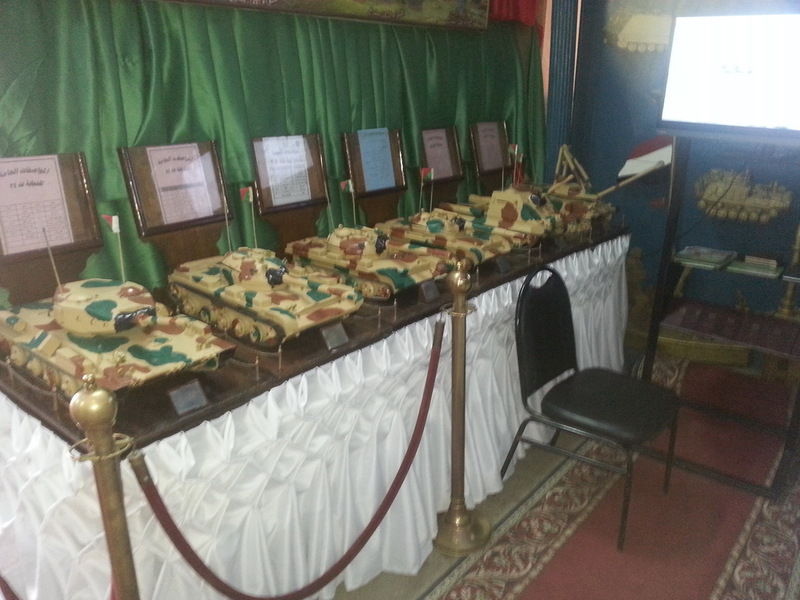 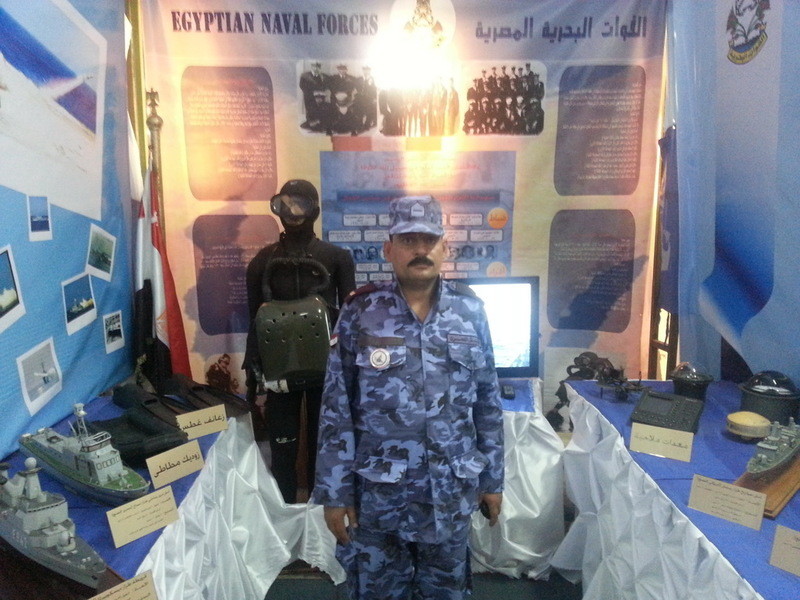 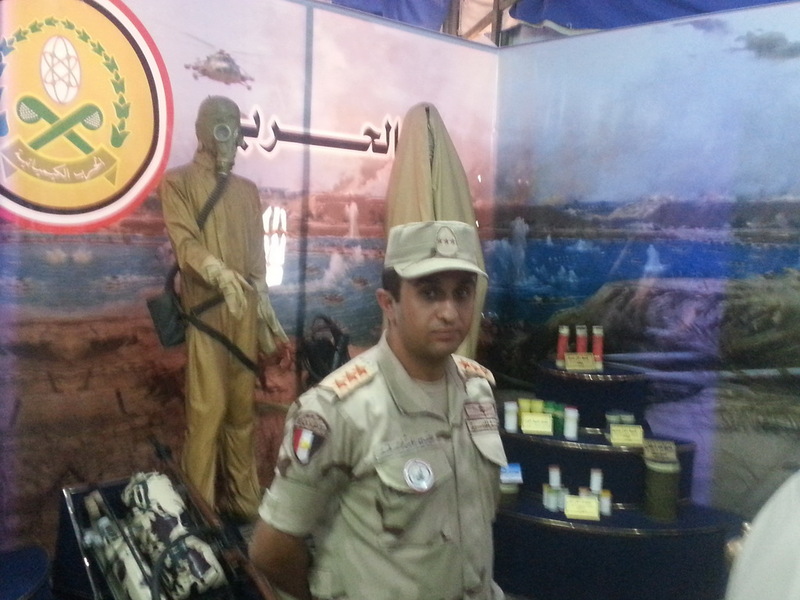 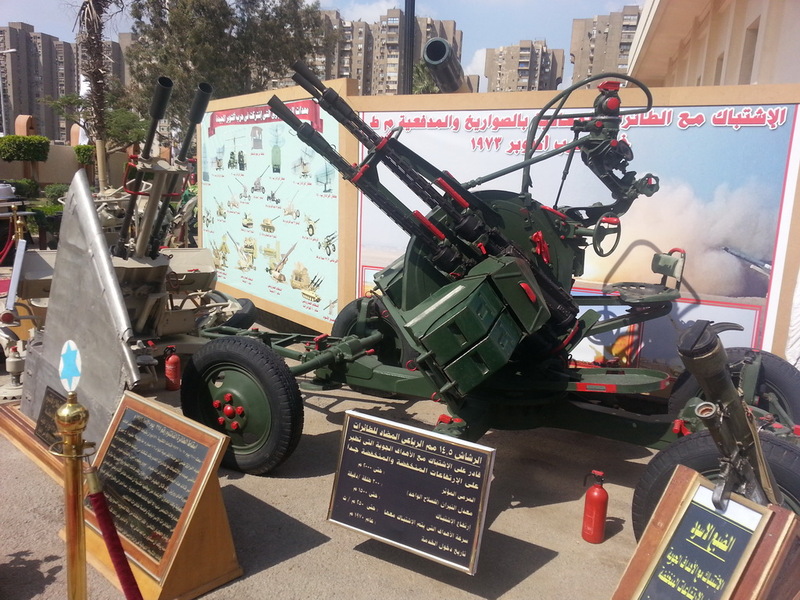 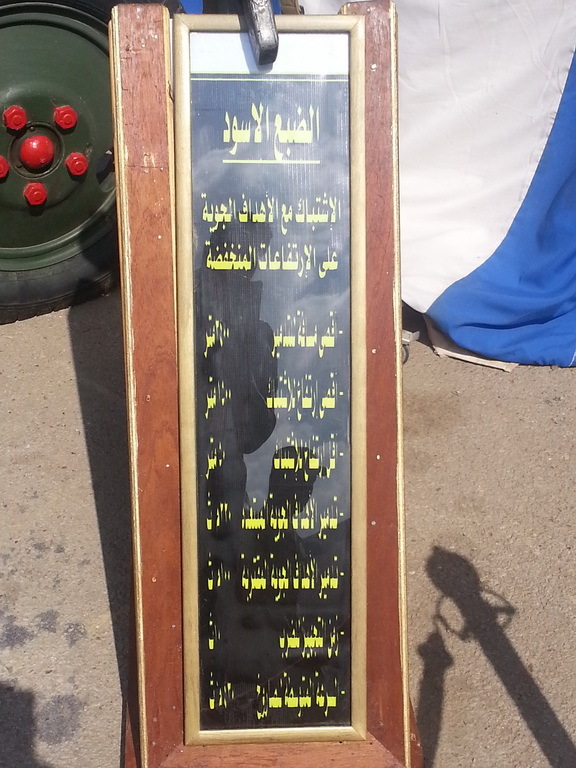 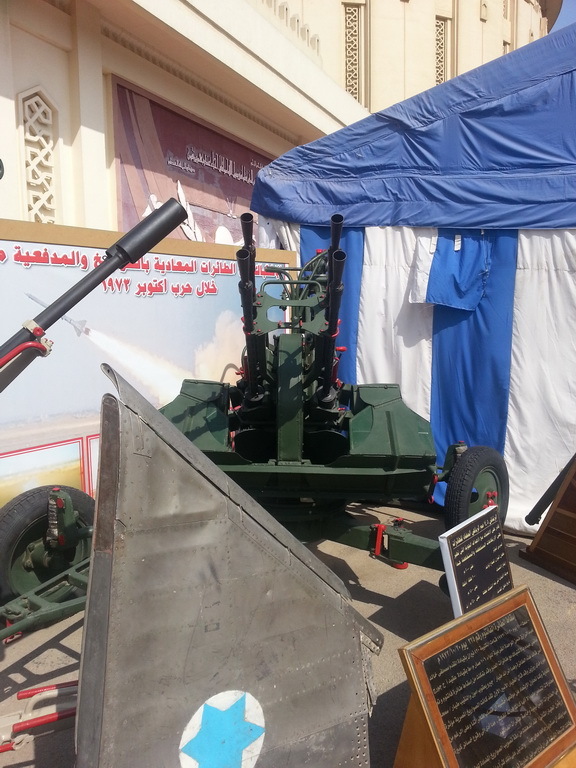 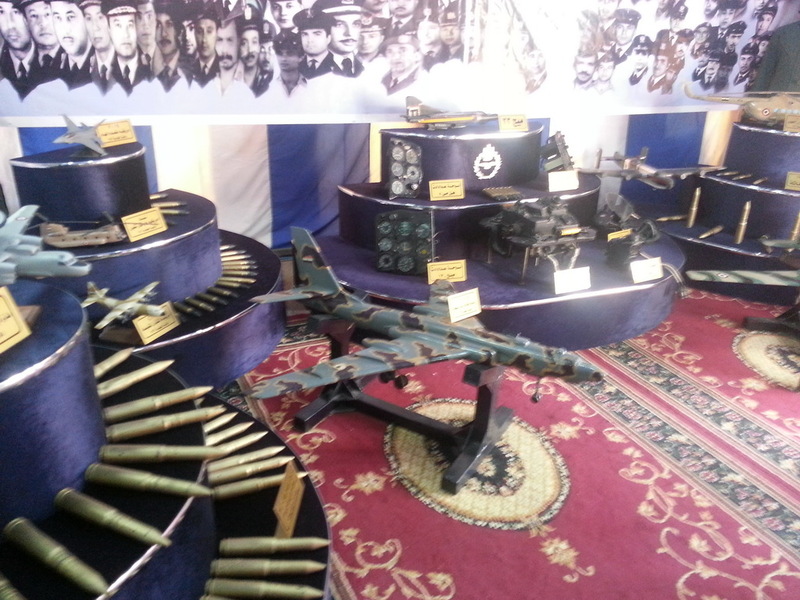 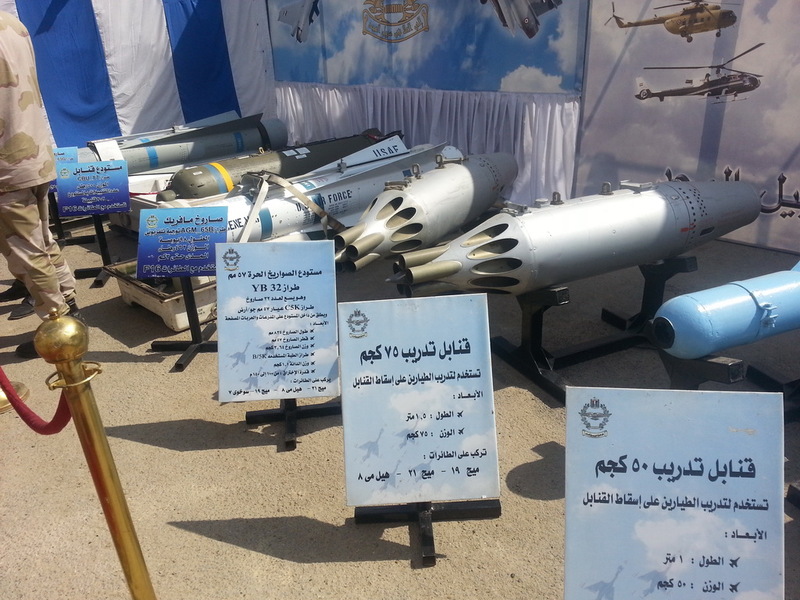 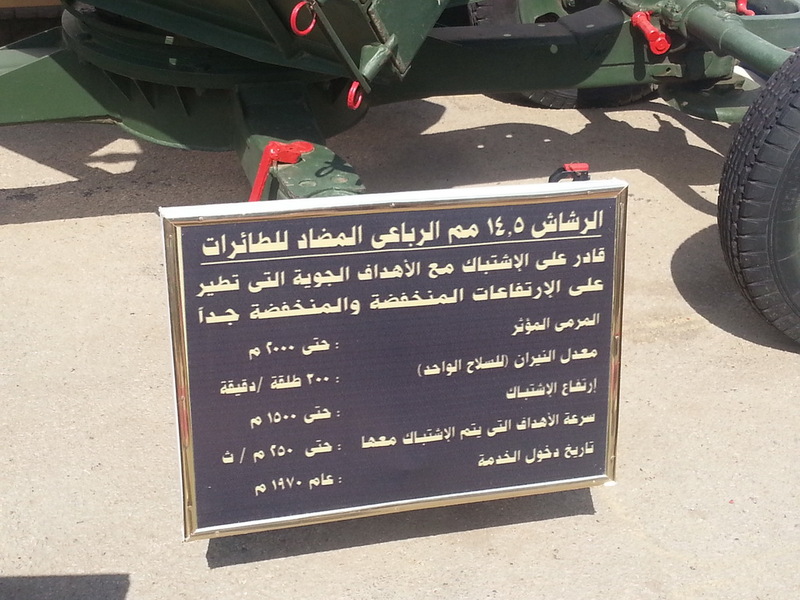 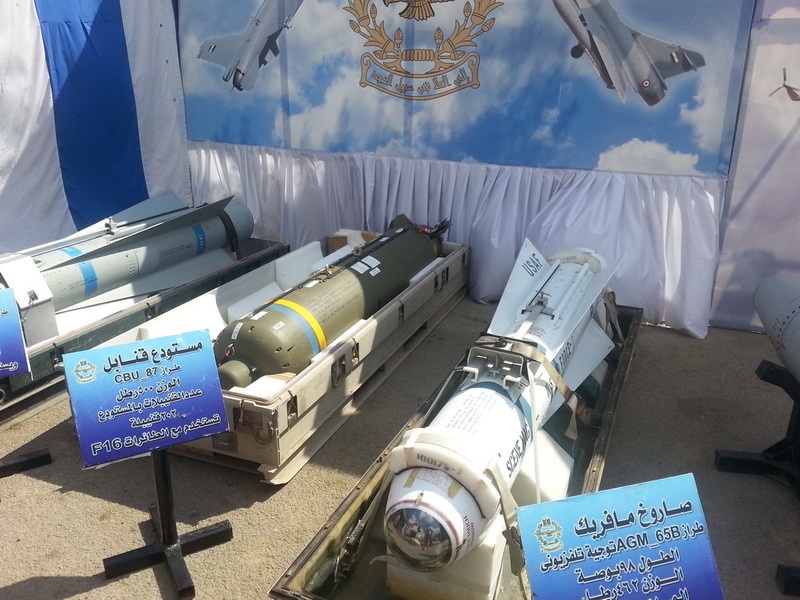 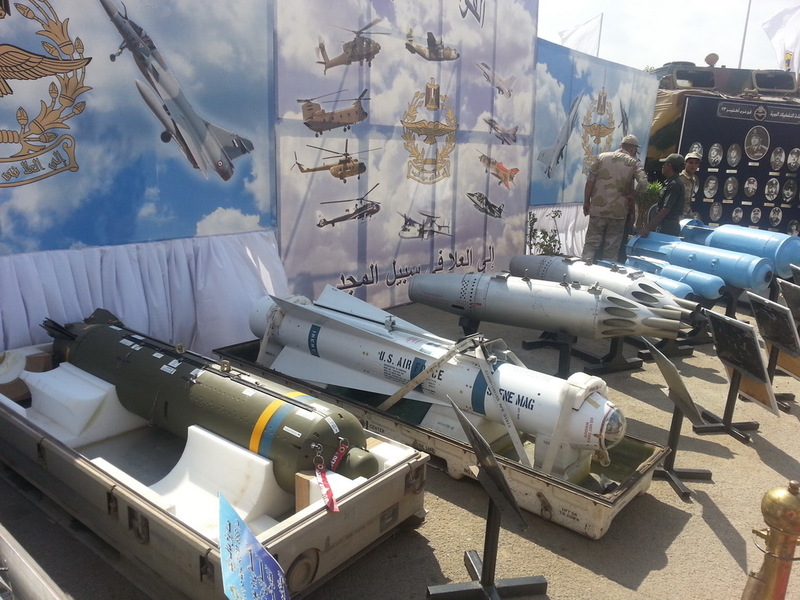 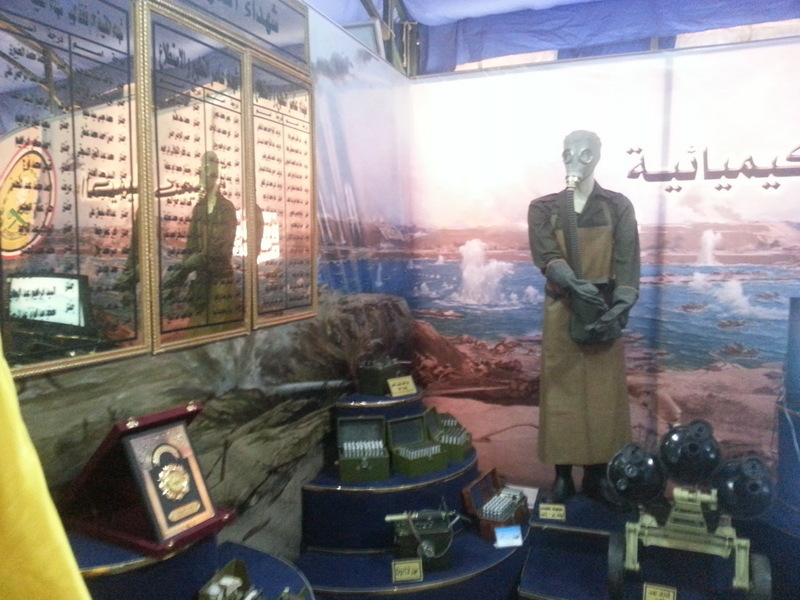 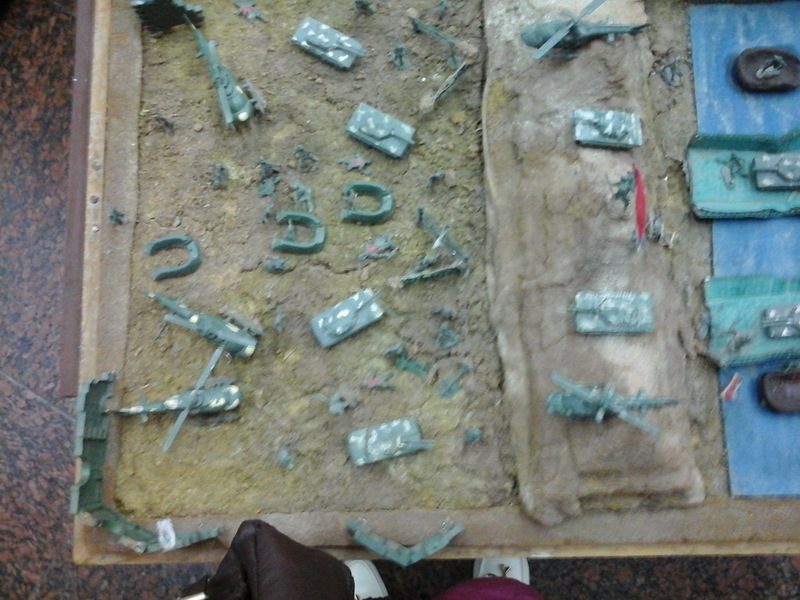 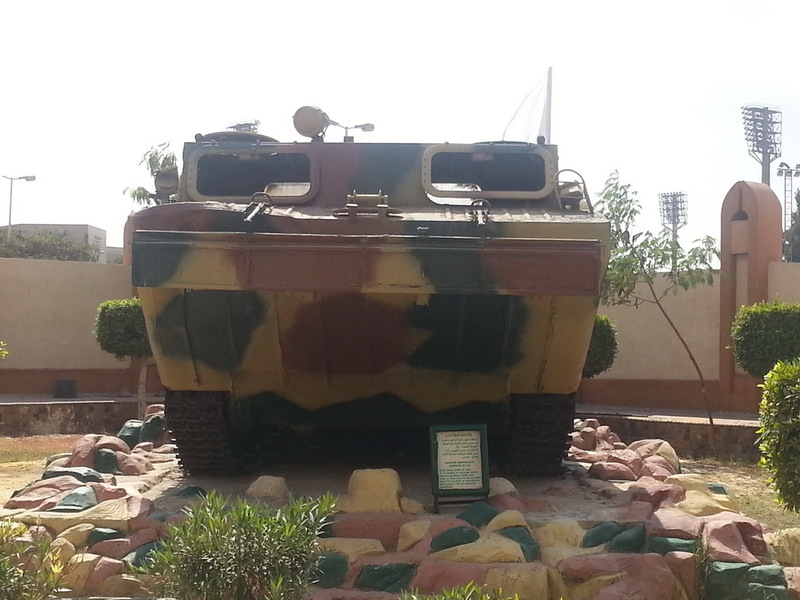 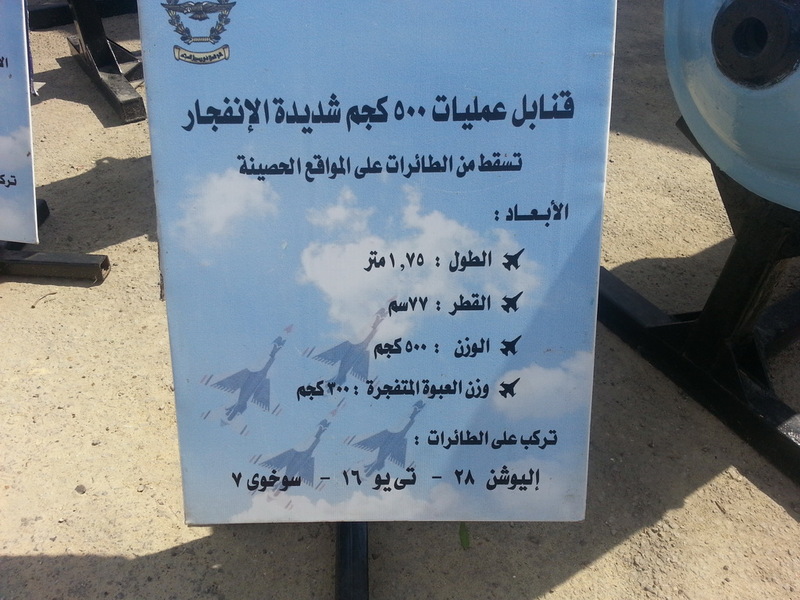 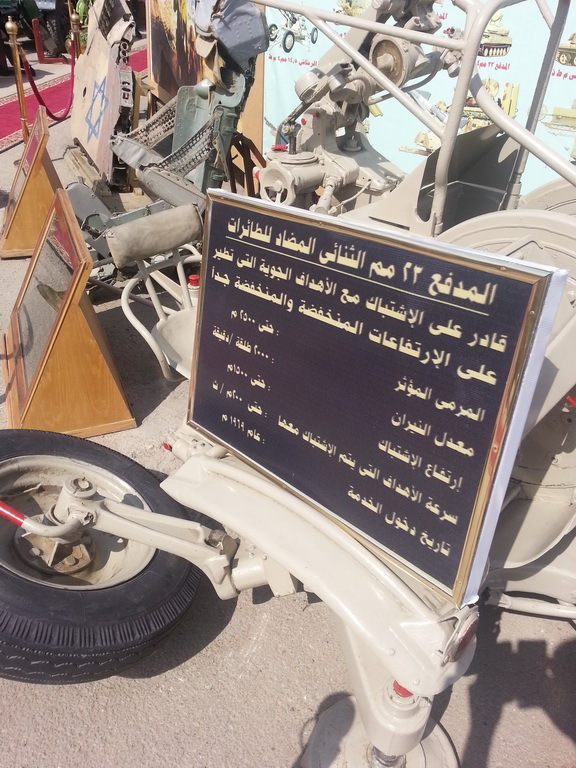 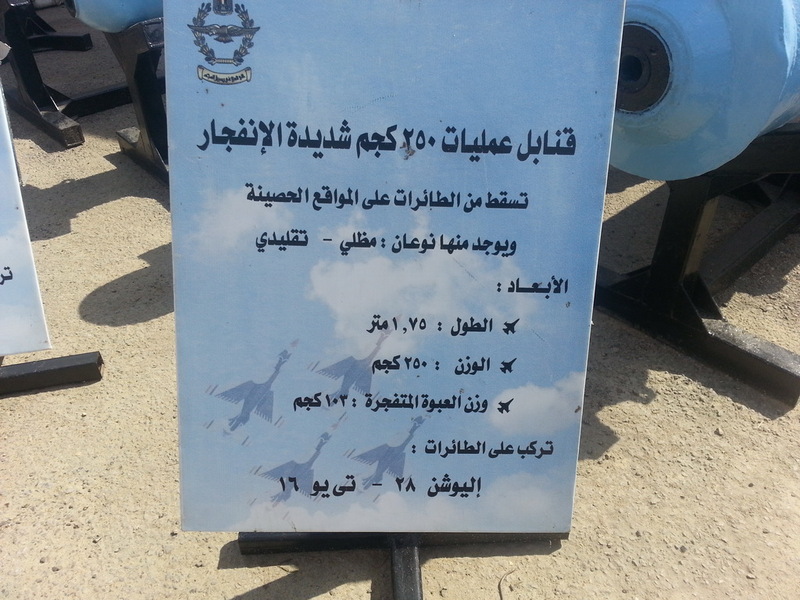 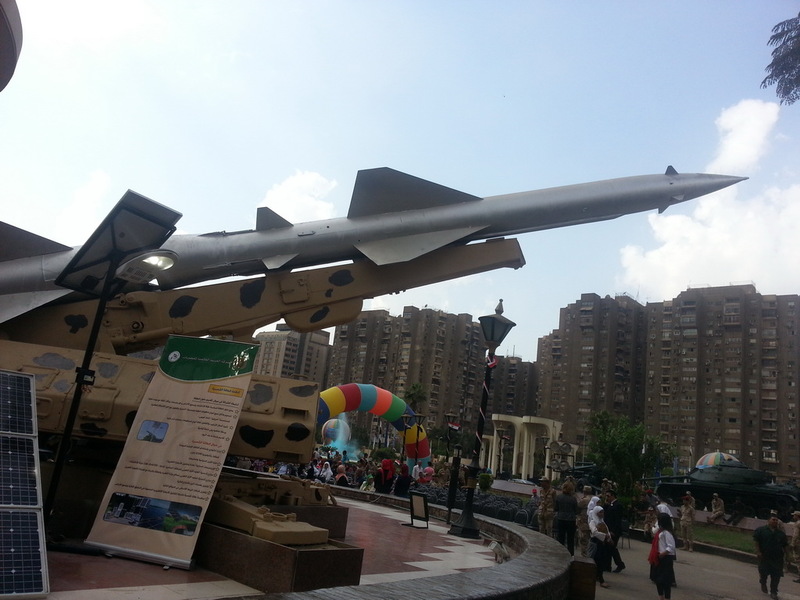 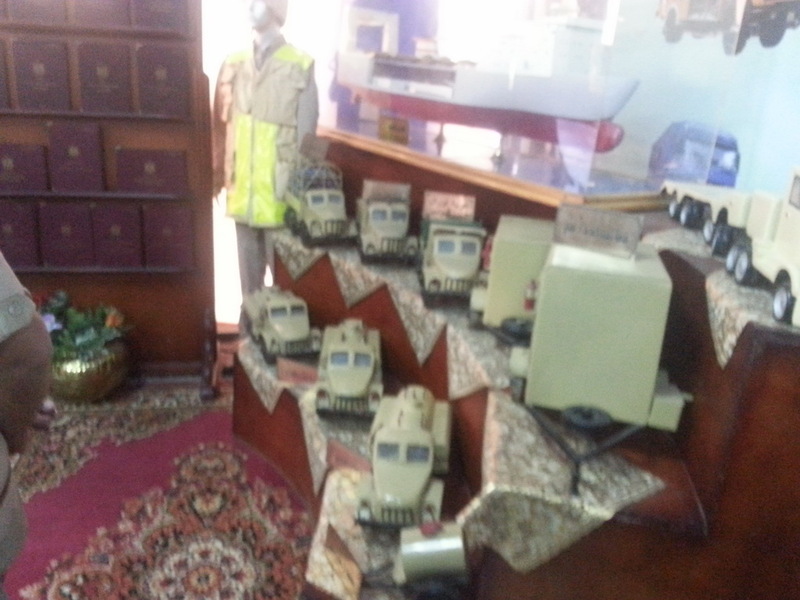 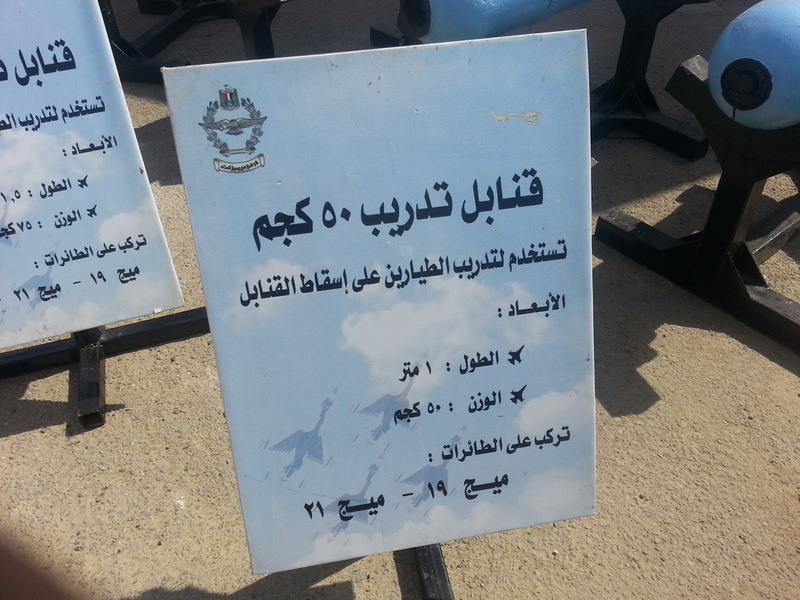 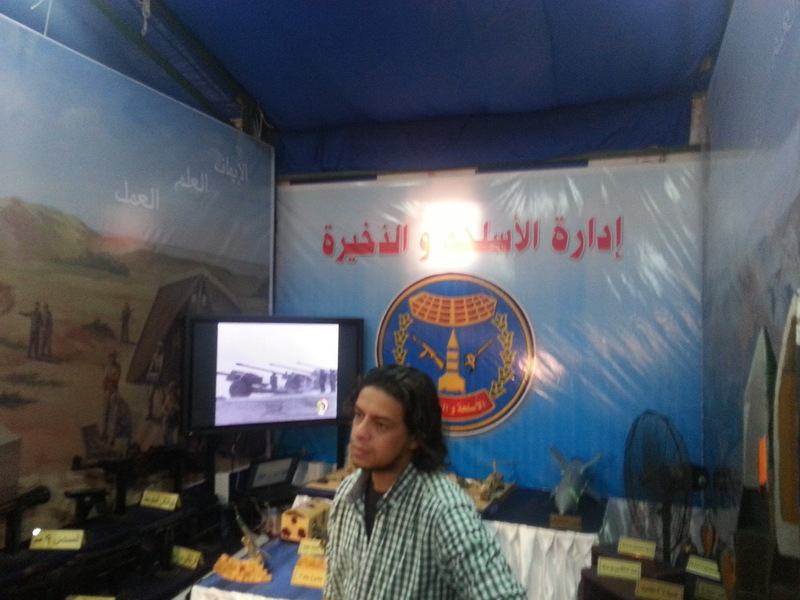 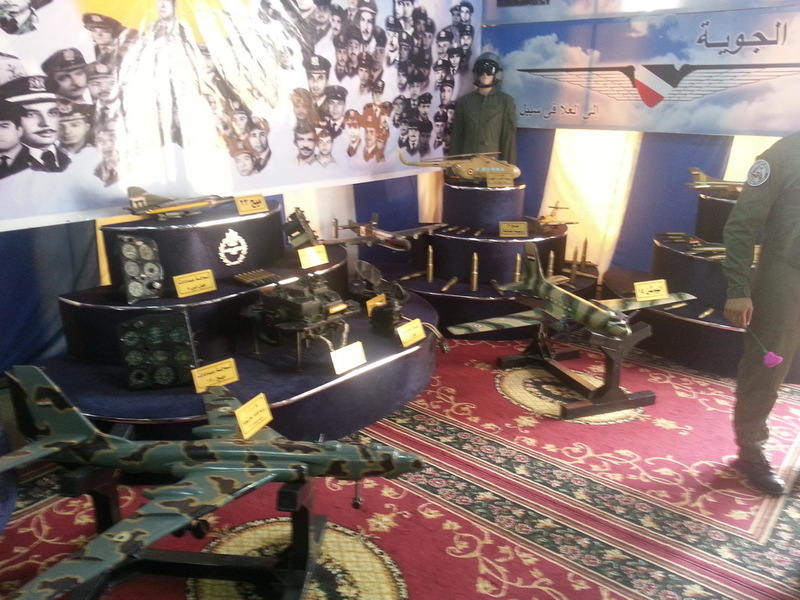 The fair had a section for weapons and an open court for military equipment and weapons that belong to the different branches of the Armed Forces and that were used in October war. 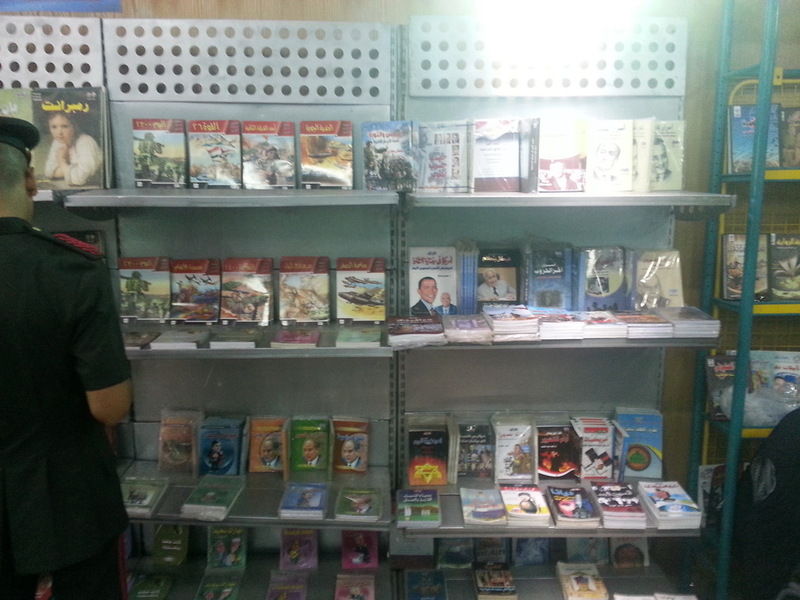 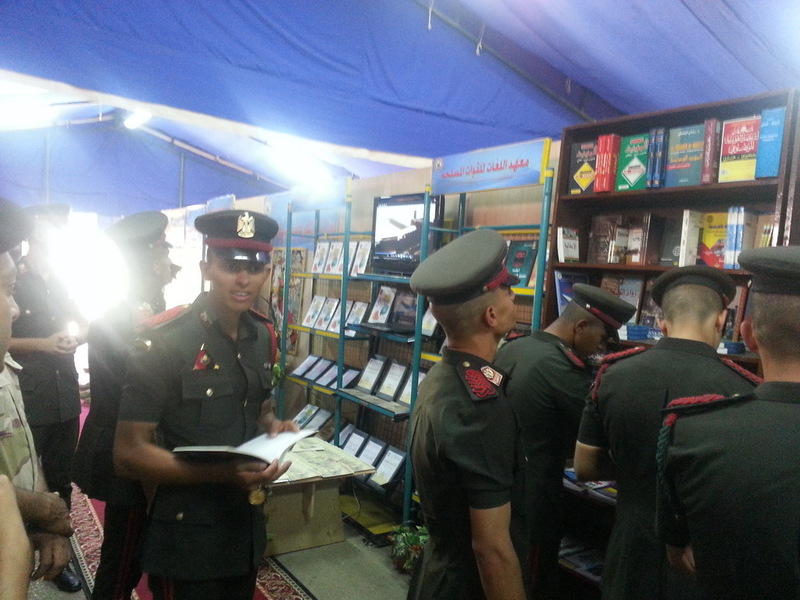 In addition to all that, the fair included a section for books, encyclopedias, cultural publications that deal with October War. 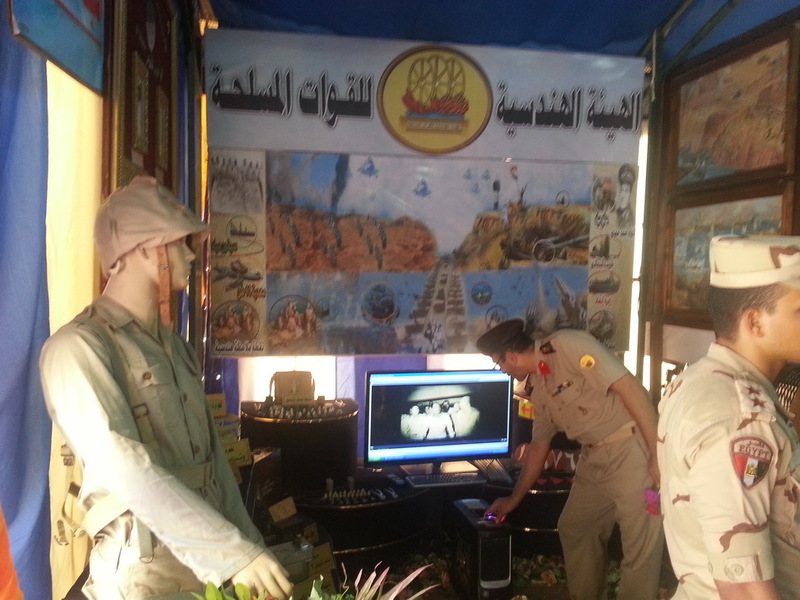 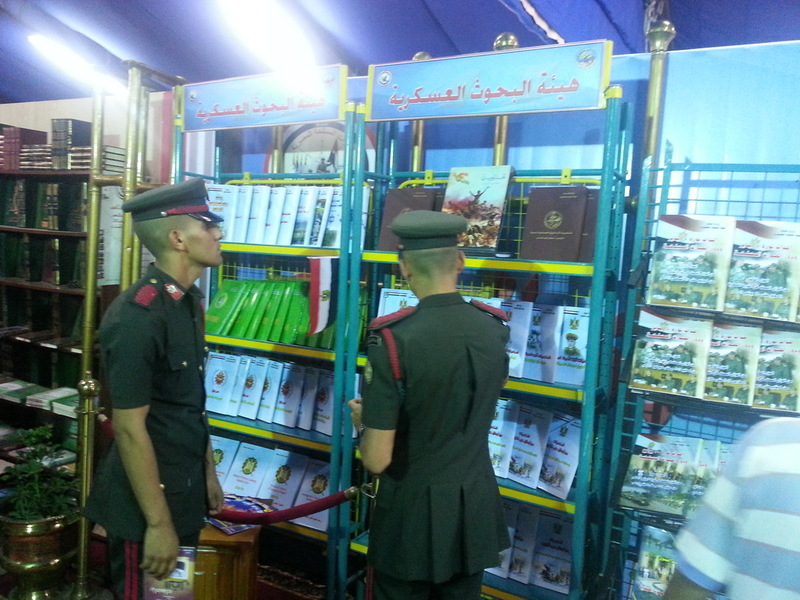 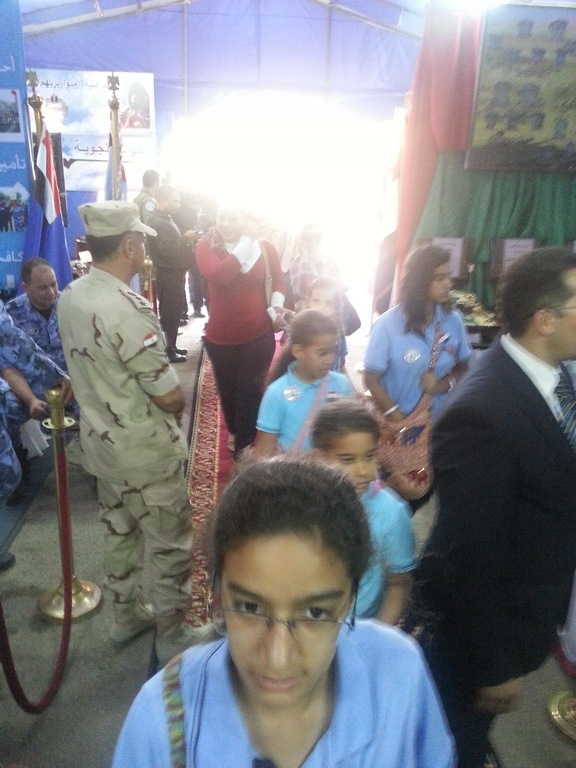 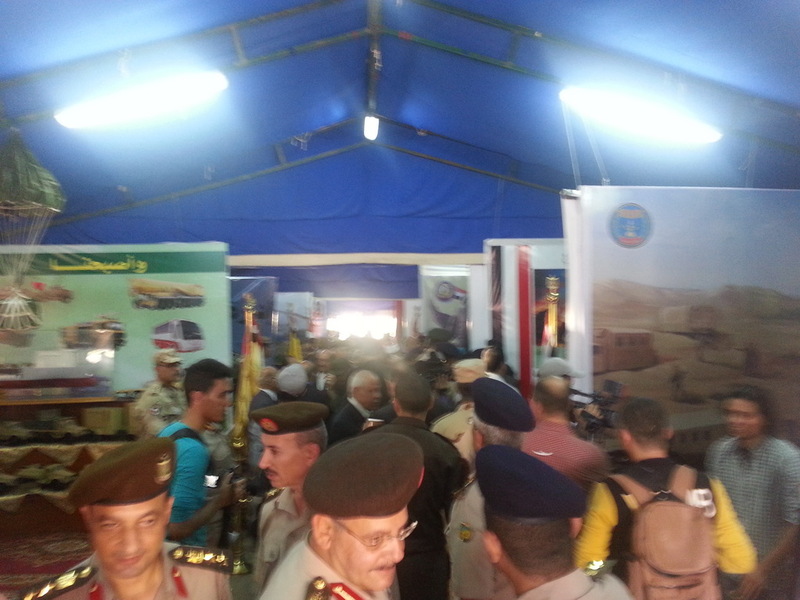 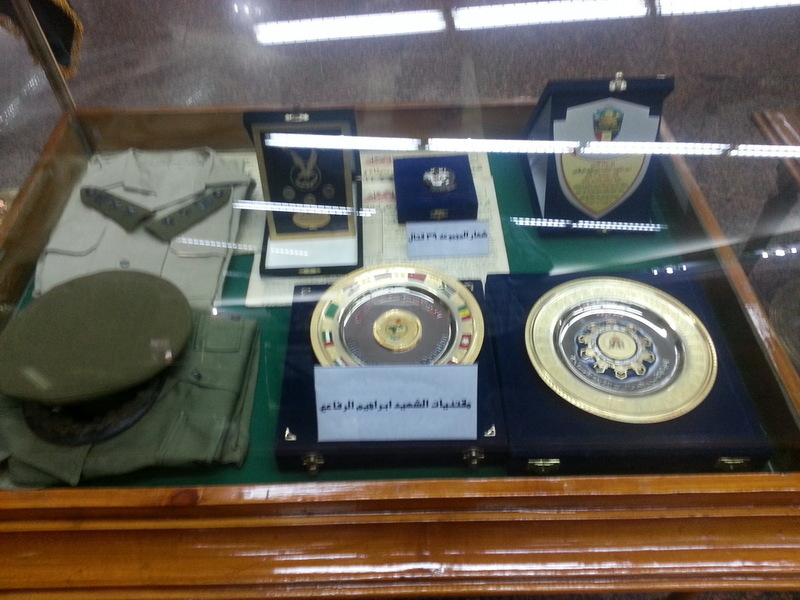 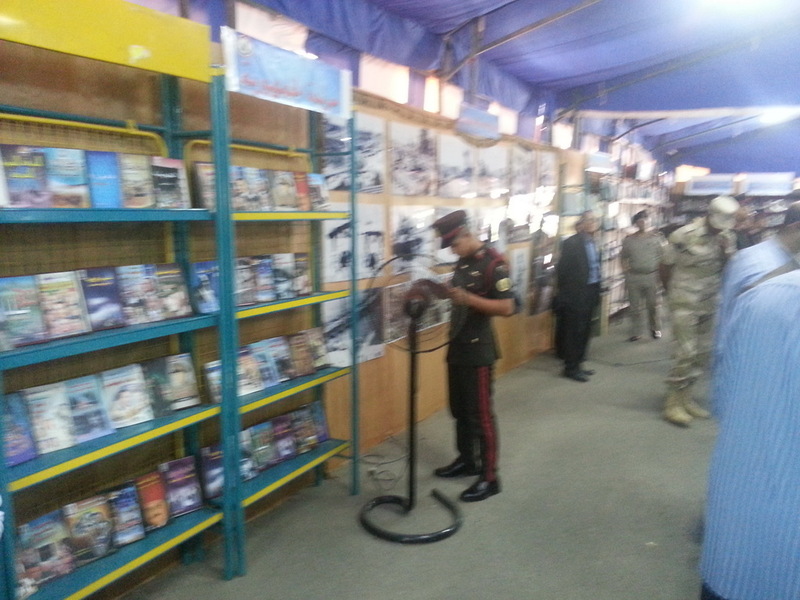 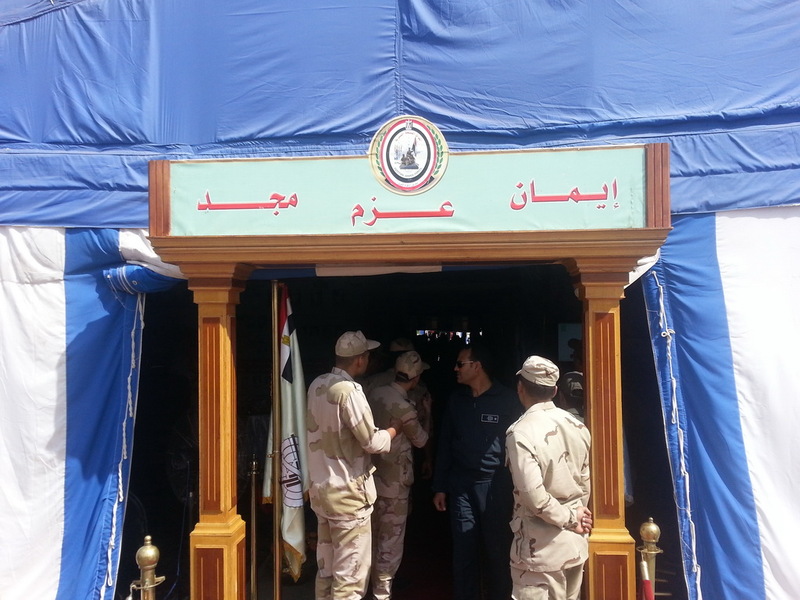 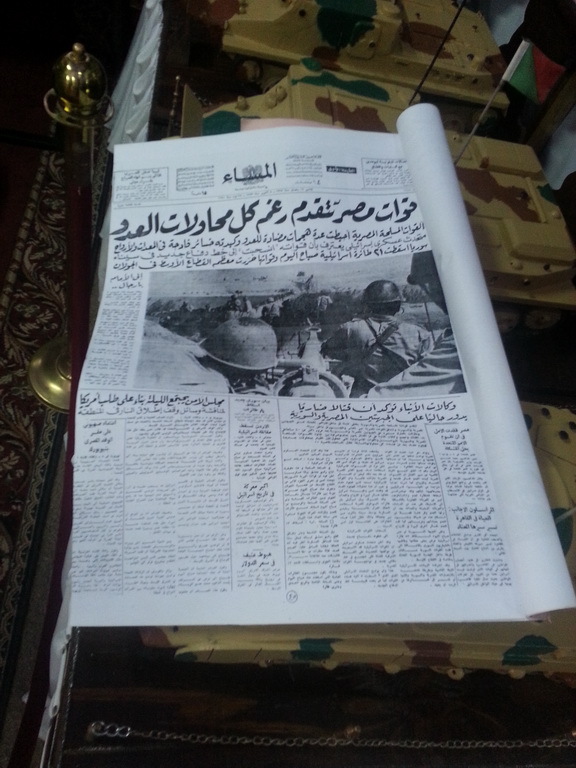 Many ministries, authorities, media and press institutions and publishing houses in addition to military academies, institutes, and research activities house participated in the fair. 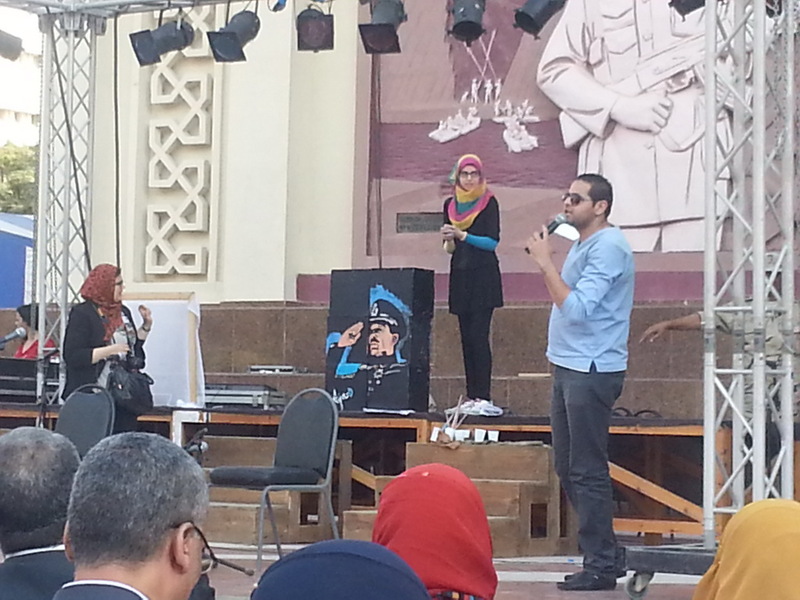 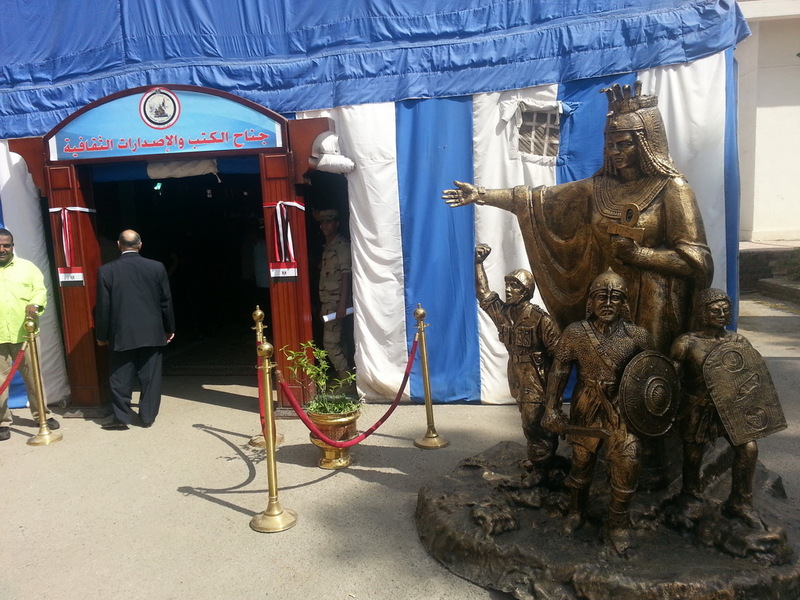 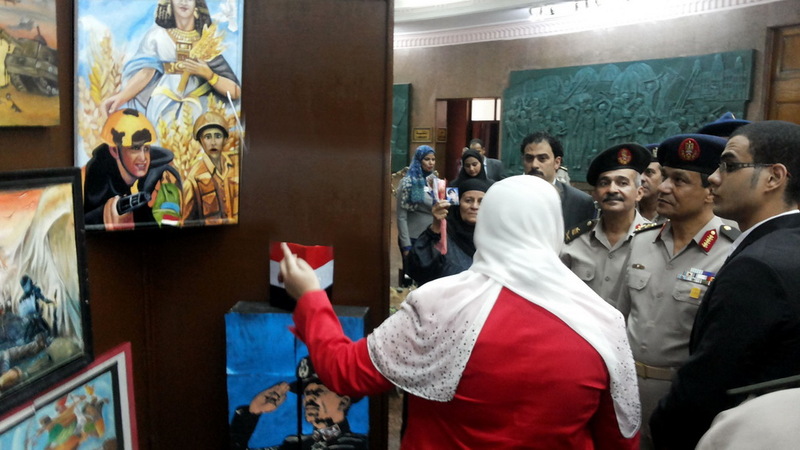 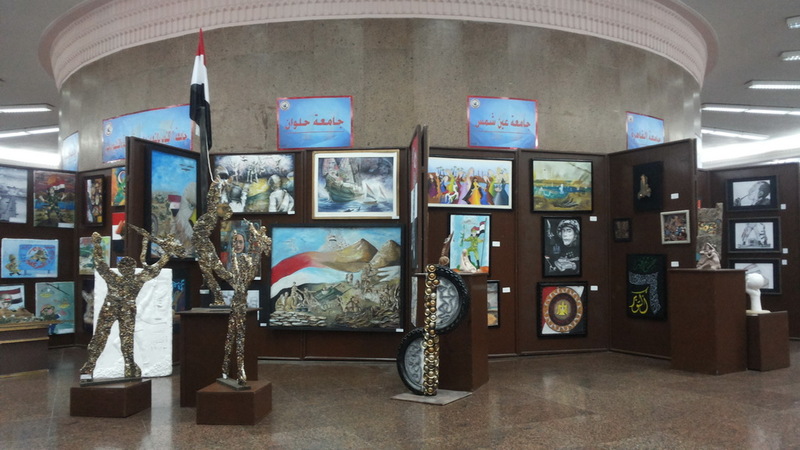 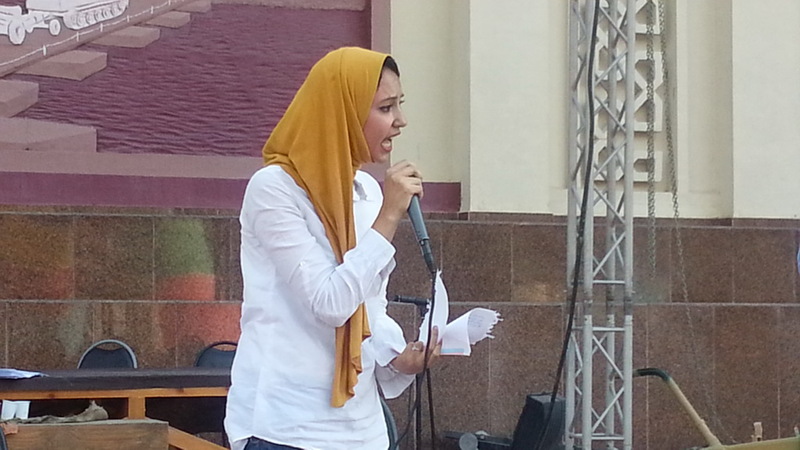 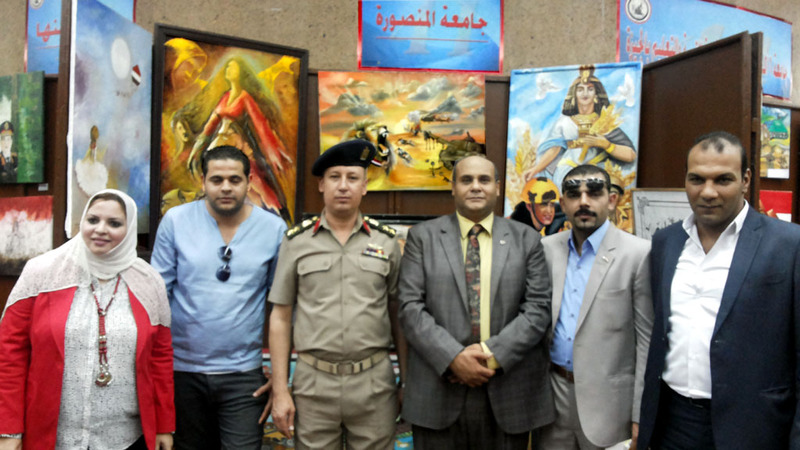 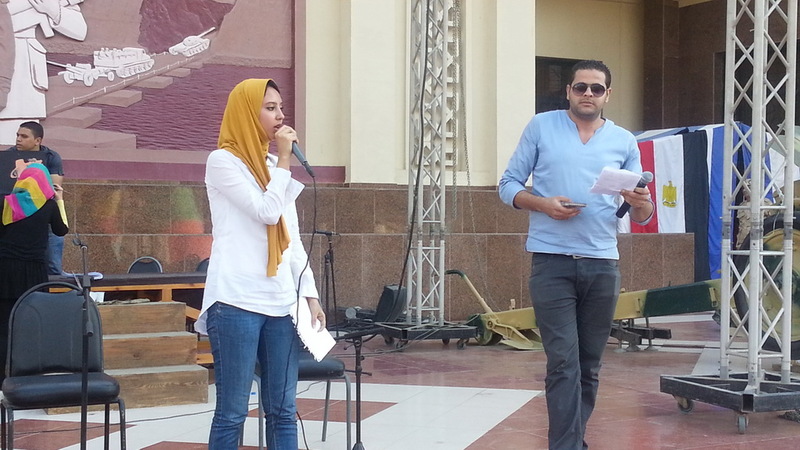 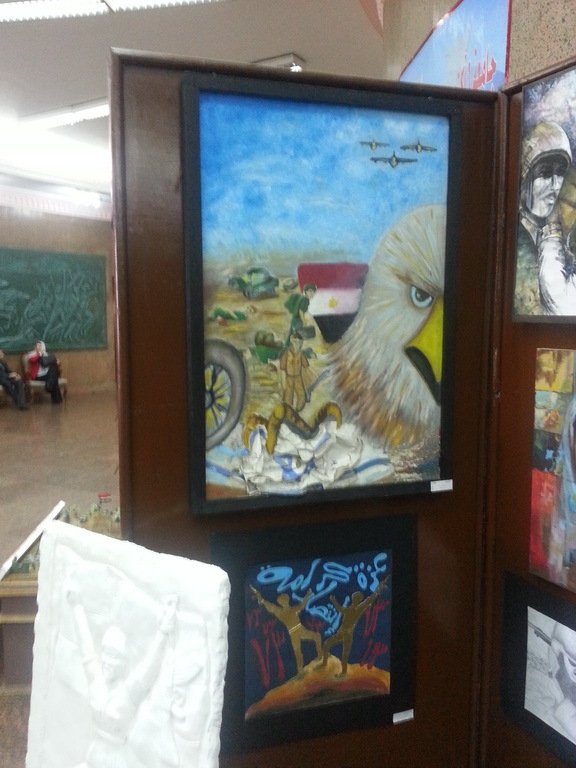 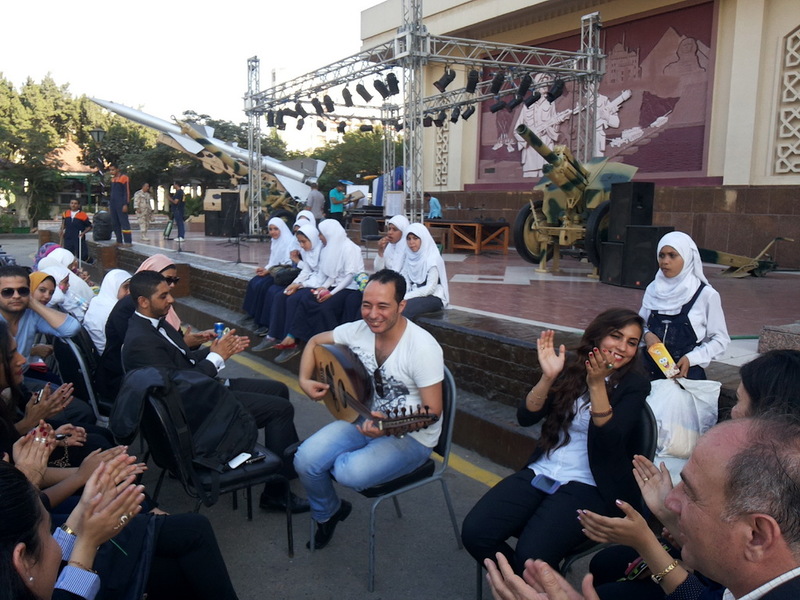 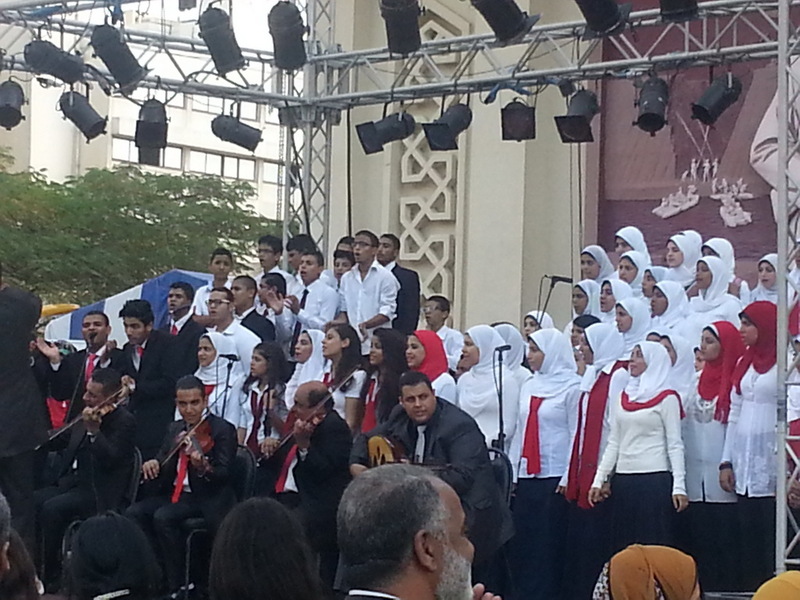 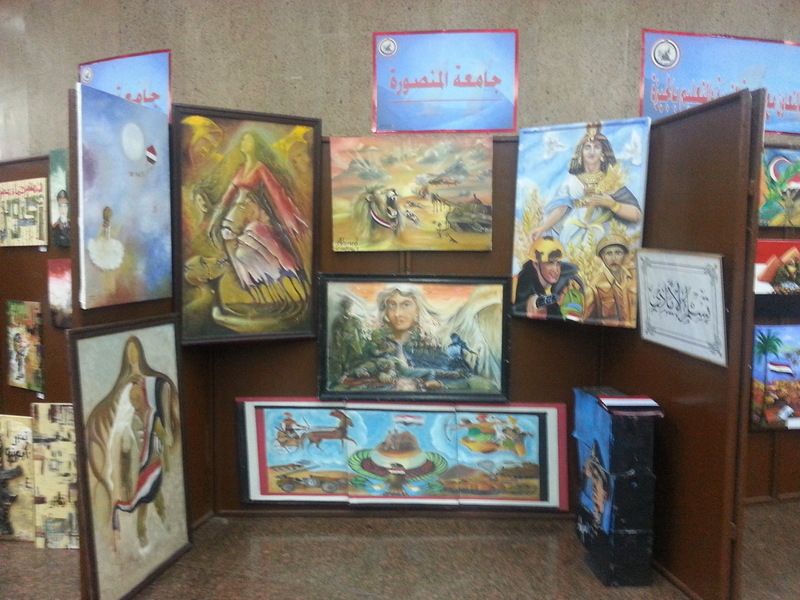 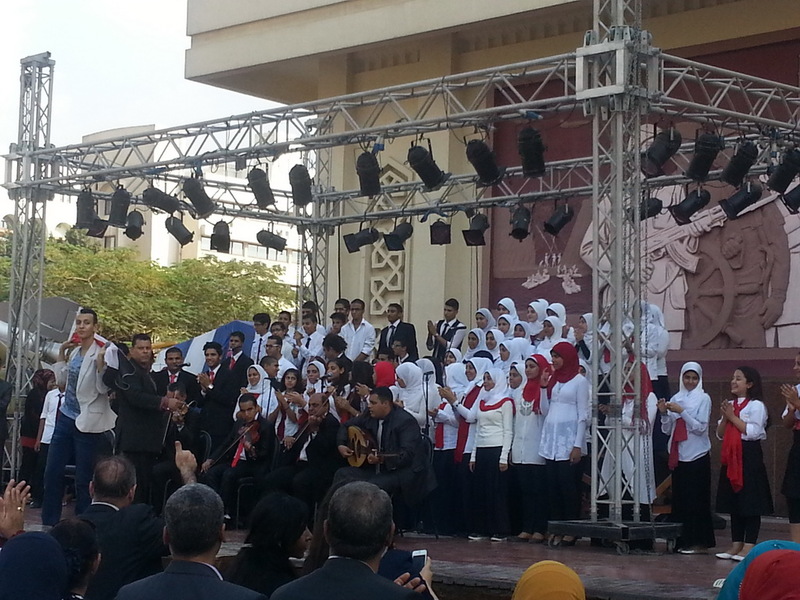 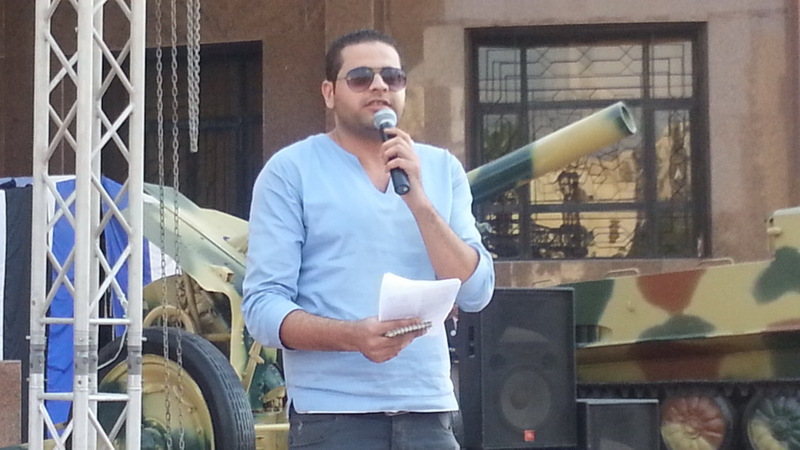 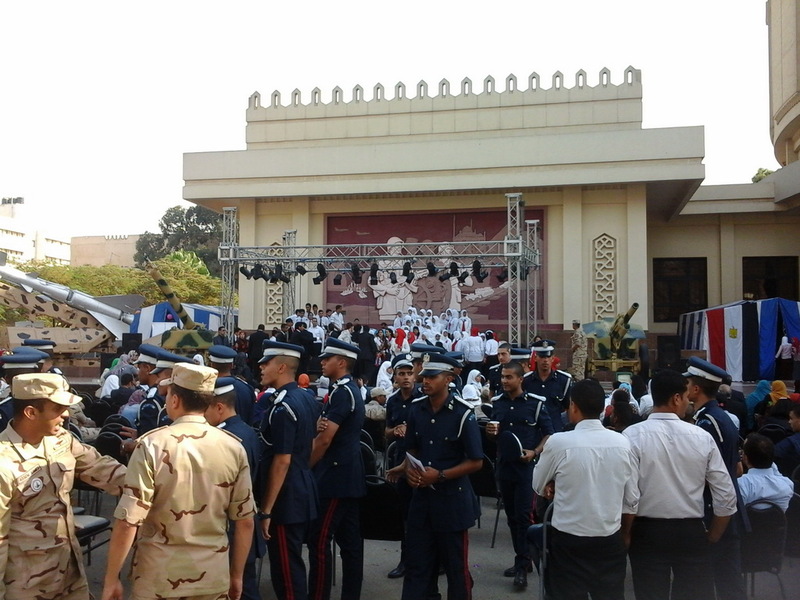 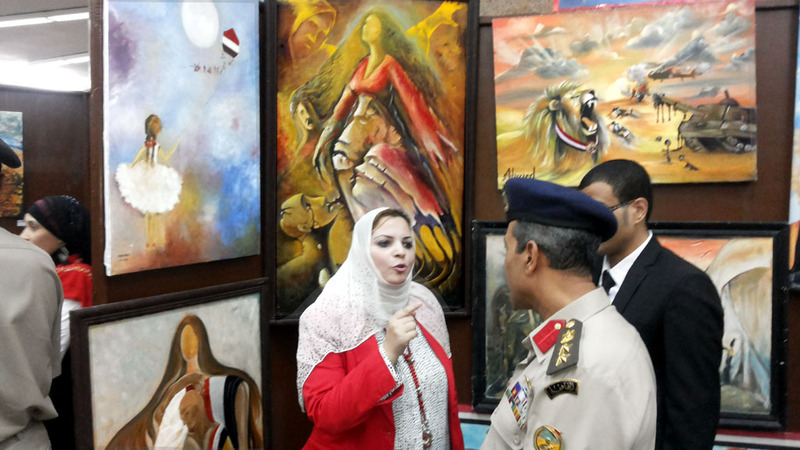 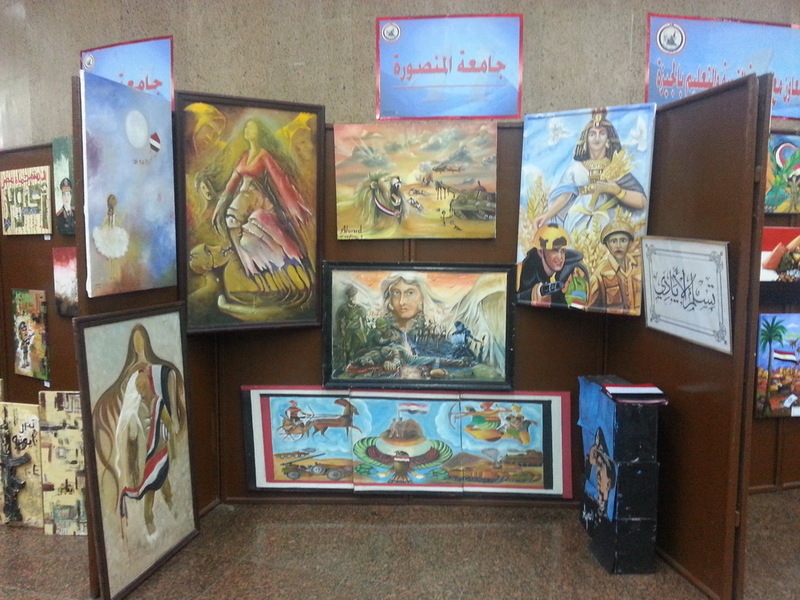 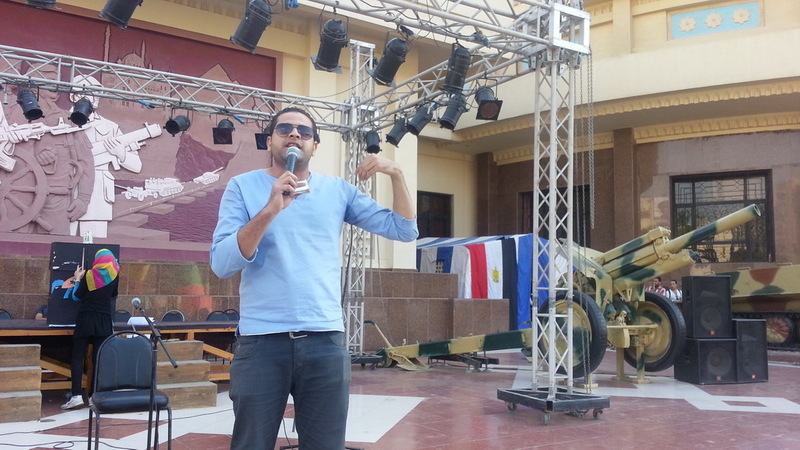 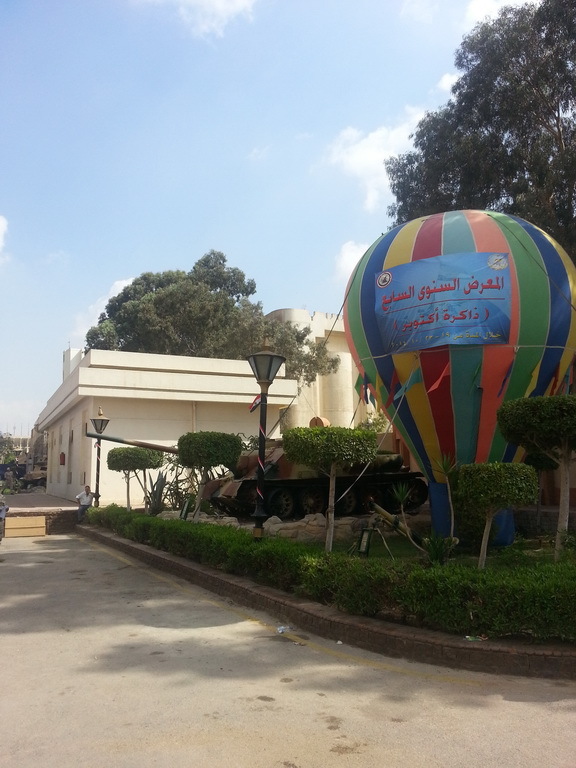 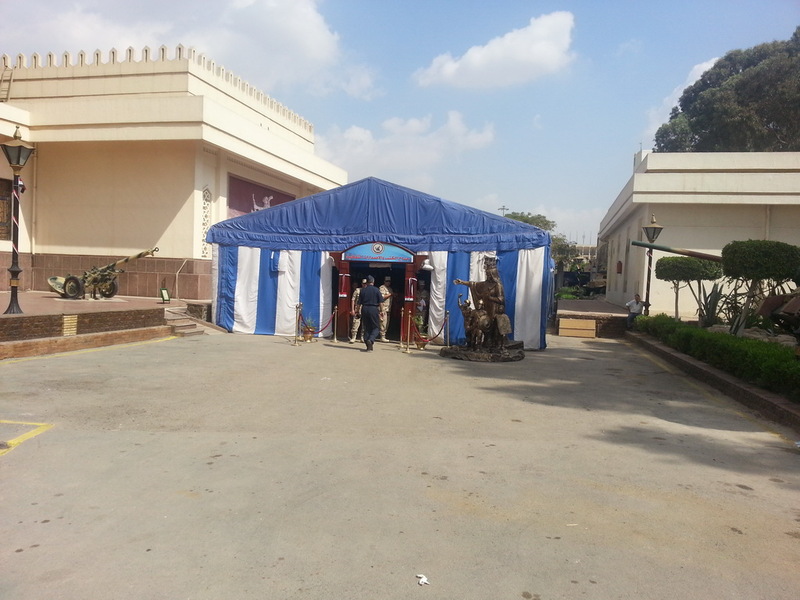 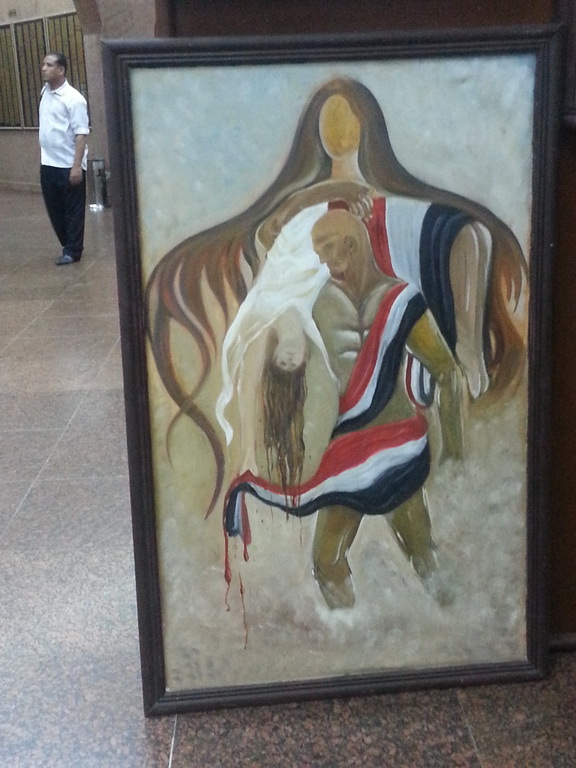 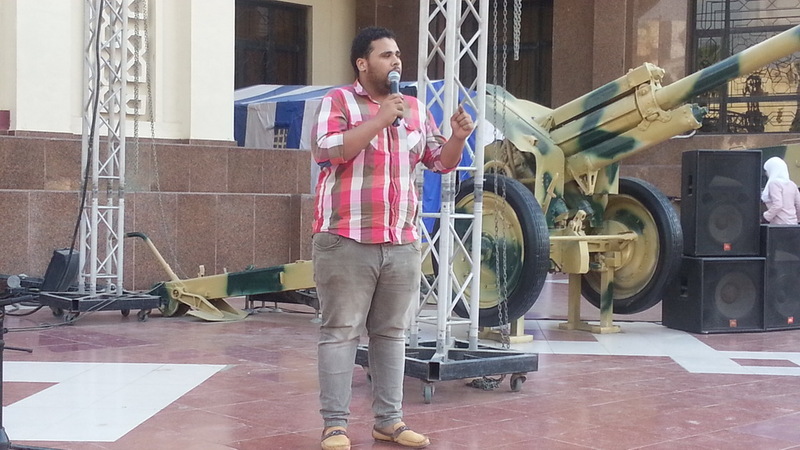 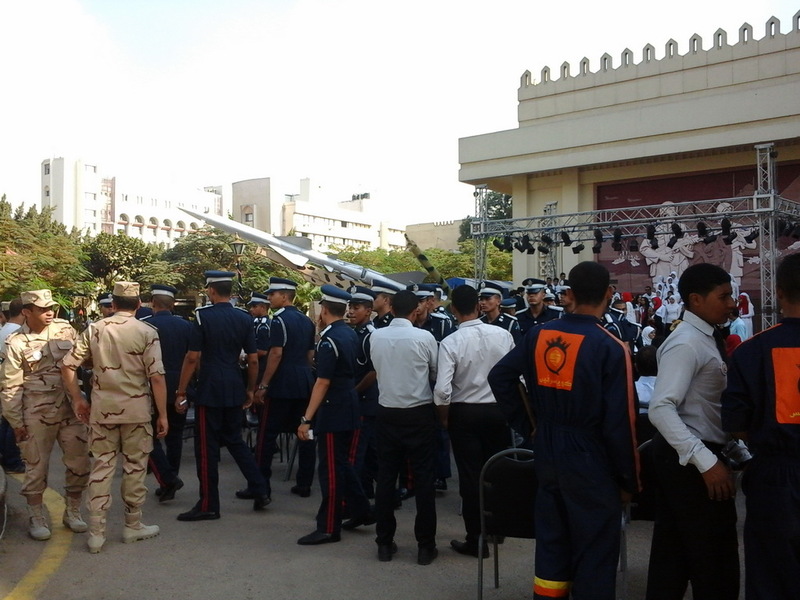 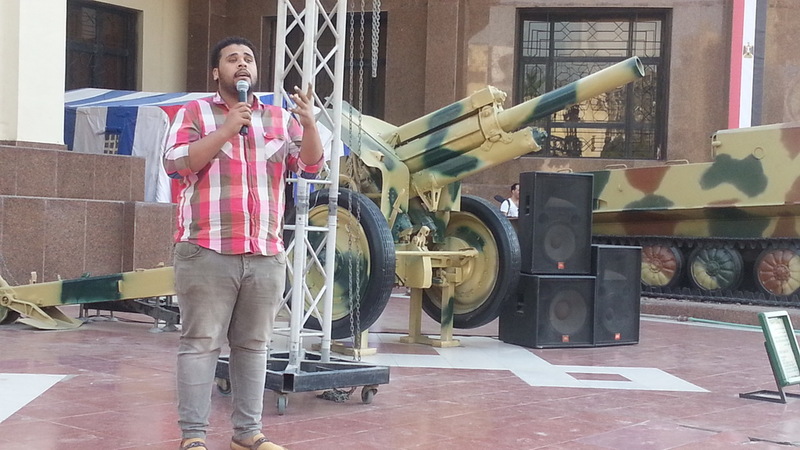 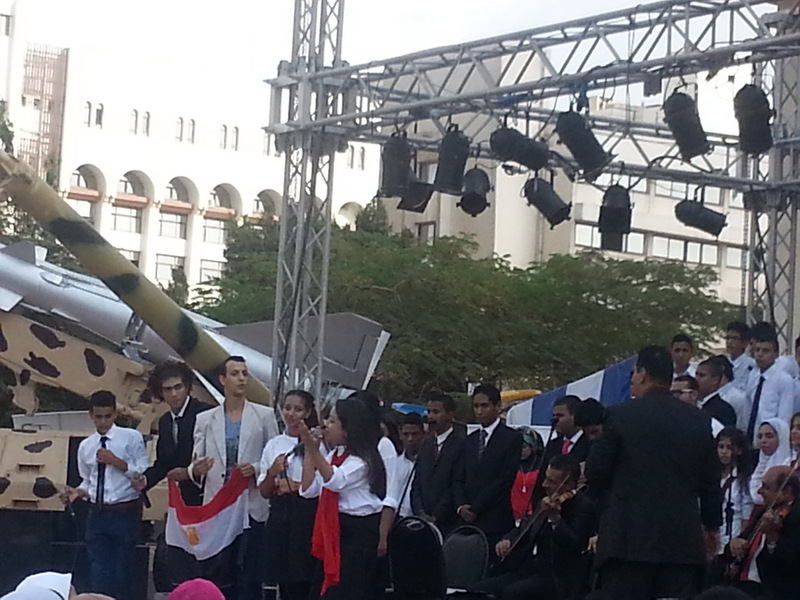 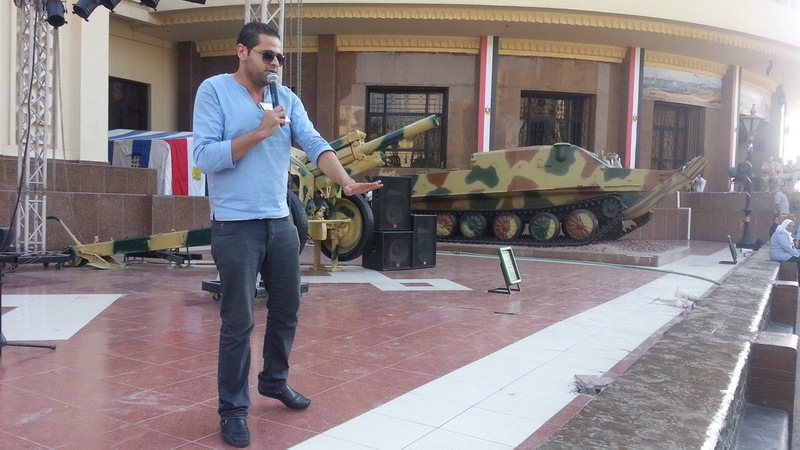 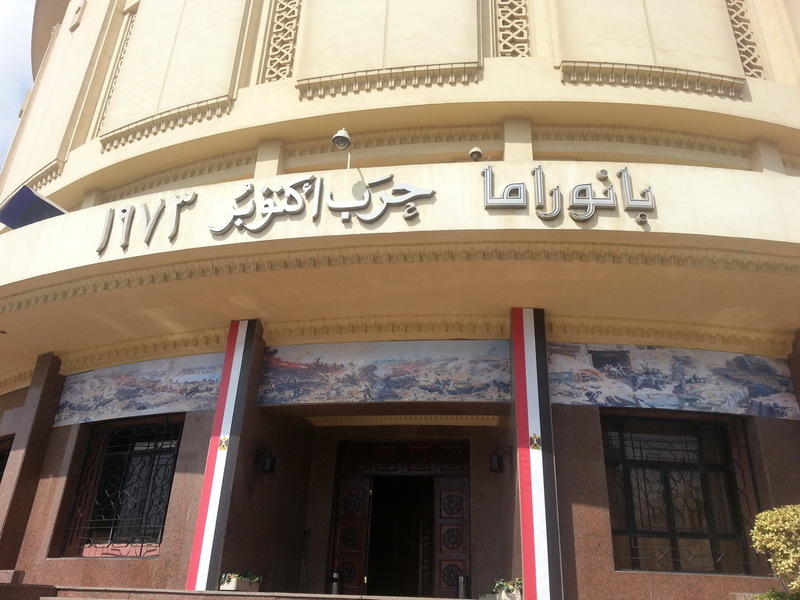 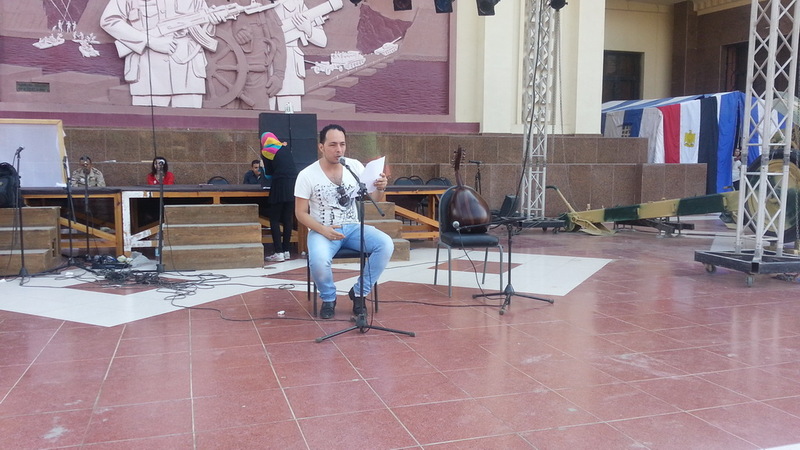 The fair of “October memory” witnessed this year many cultural symposia for veterans, artistic shows, plays, and poetic recitals in collaboration with the General Authority of Cultural Palaces and student groups of the Egyptian Universities.